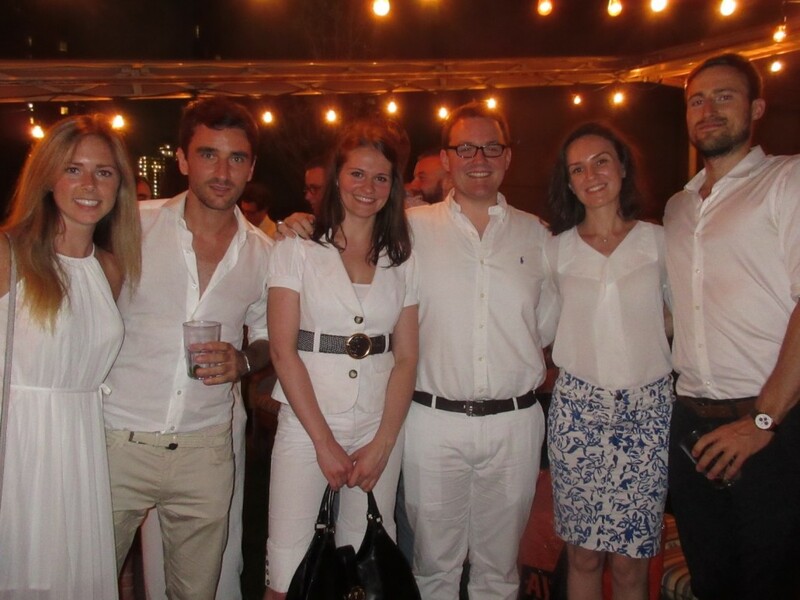 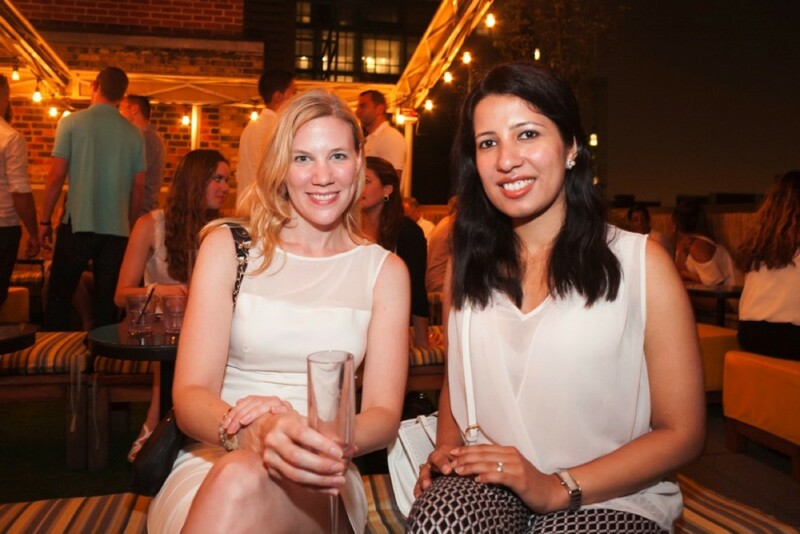 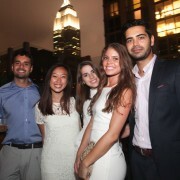 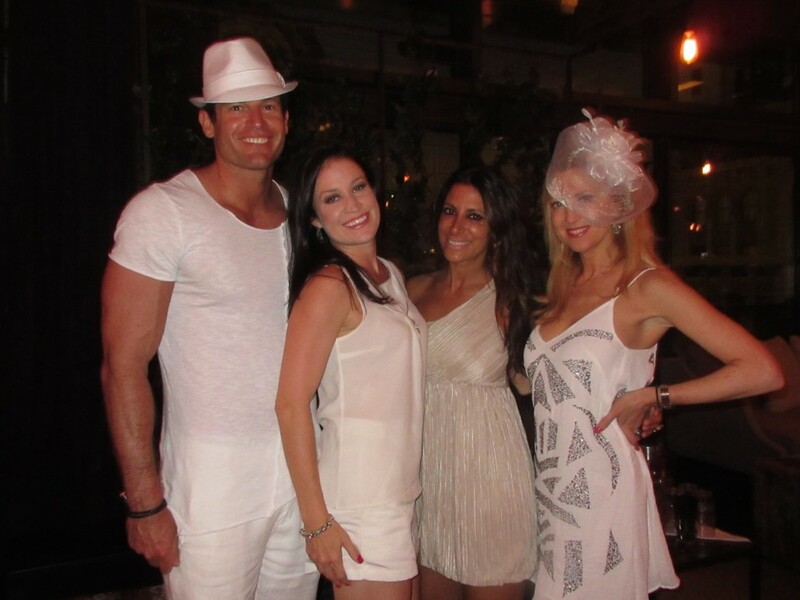 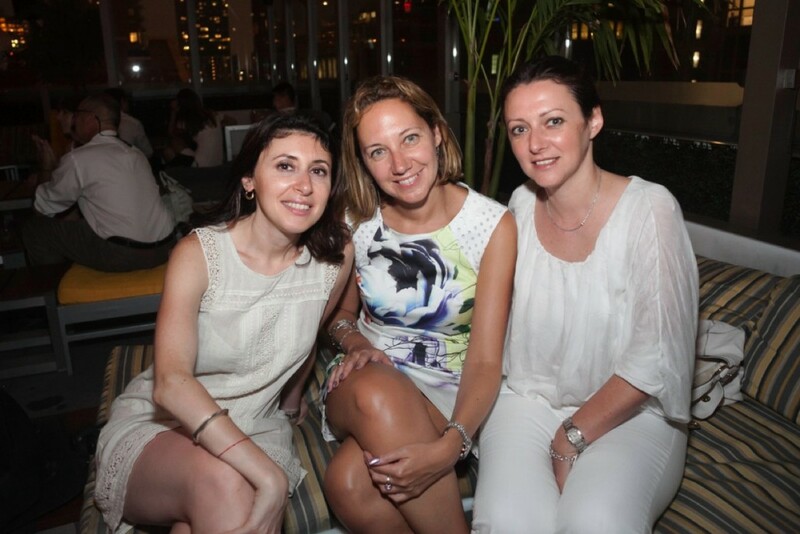 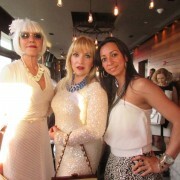 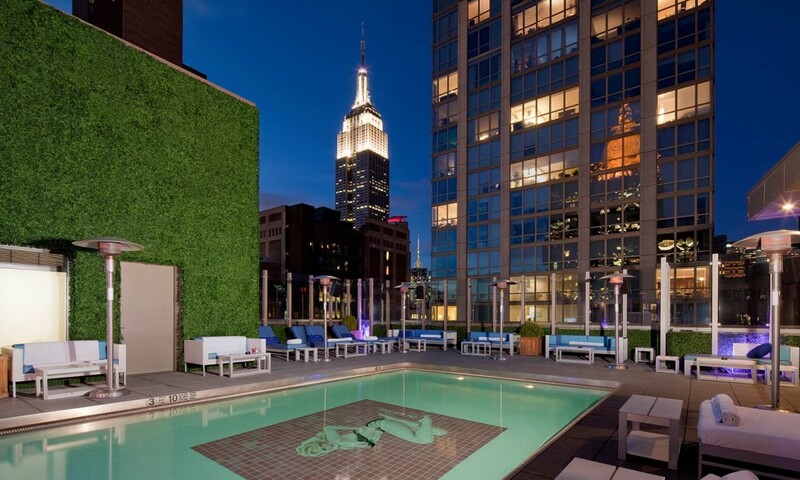 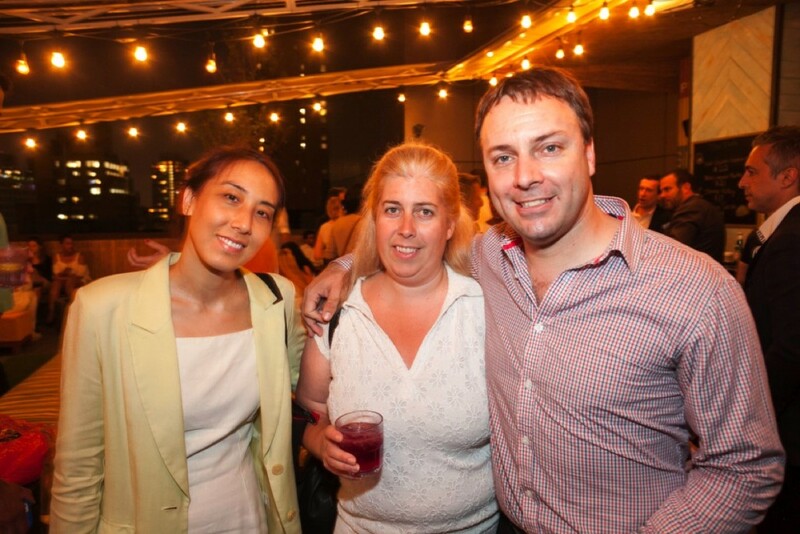 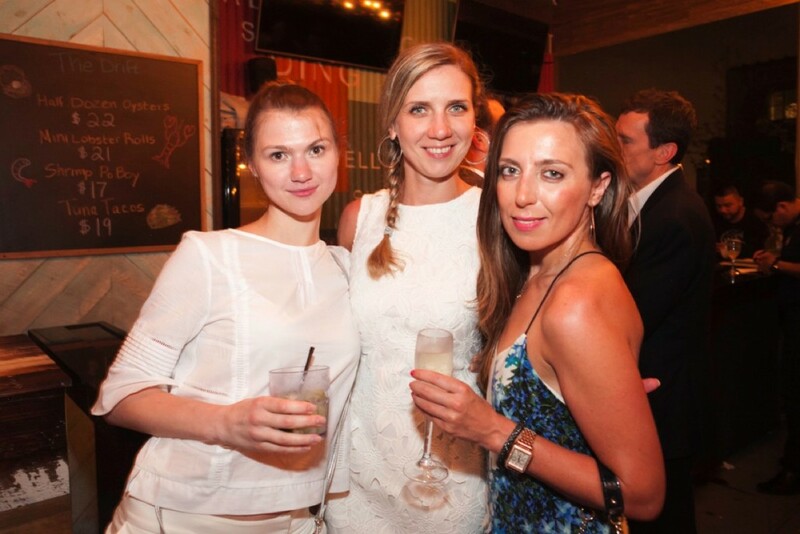 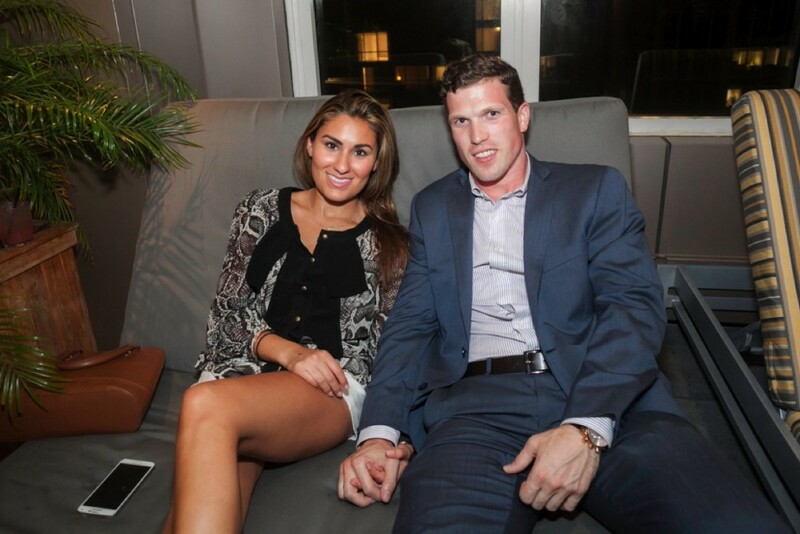 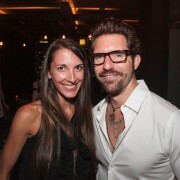 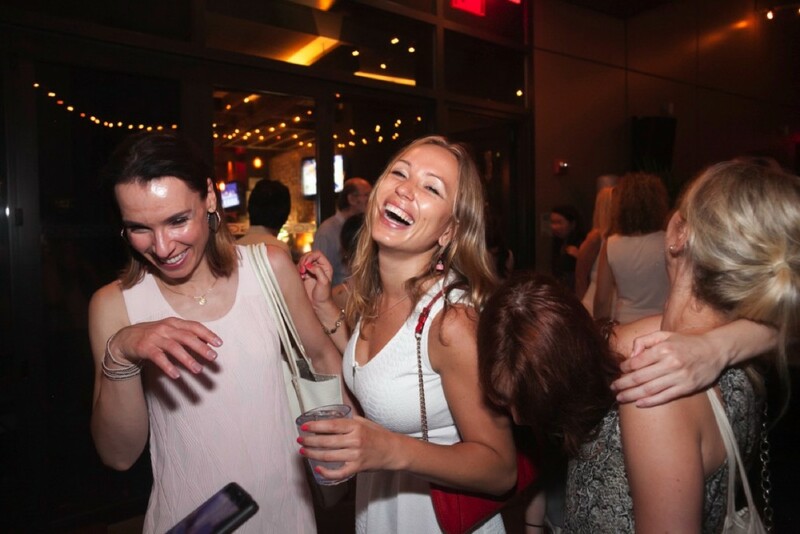 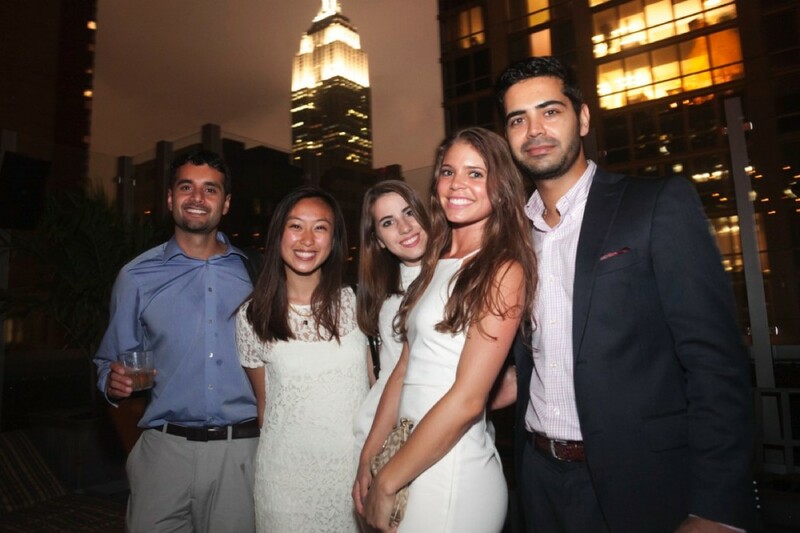 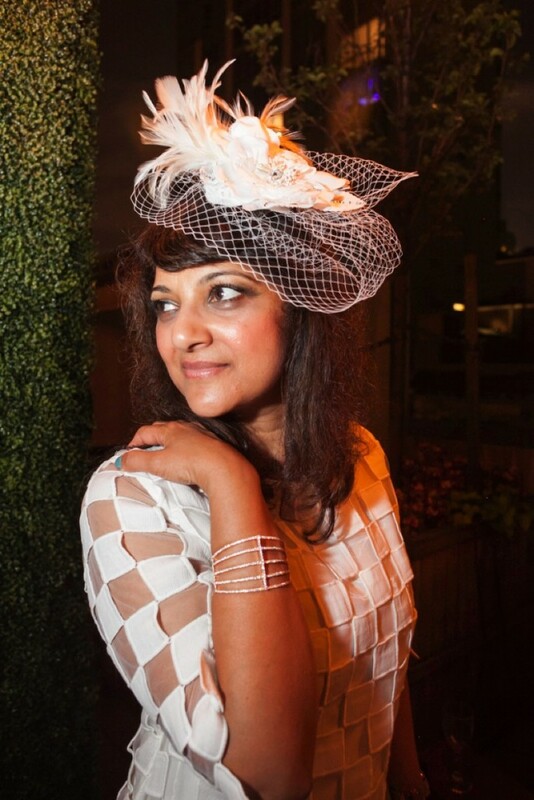 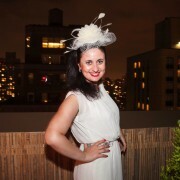 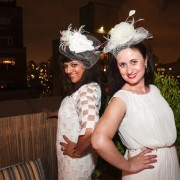 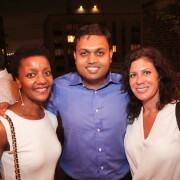 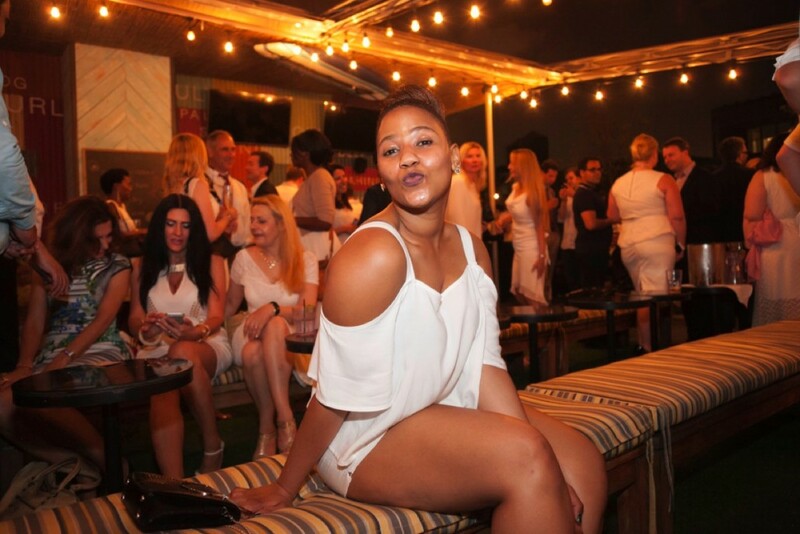 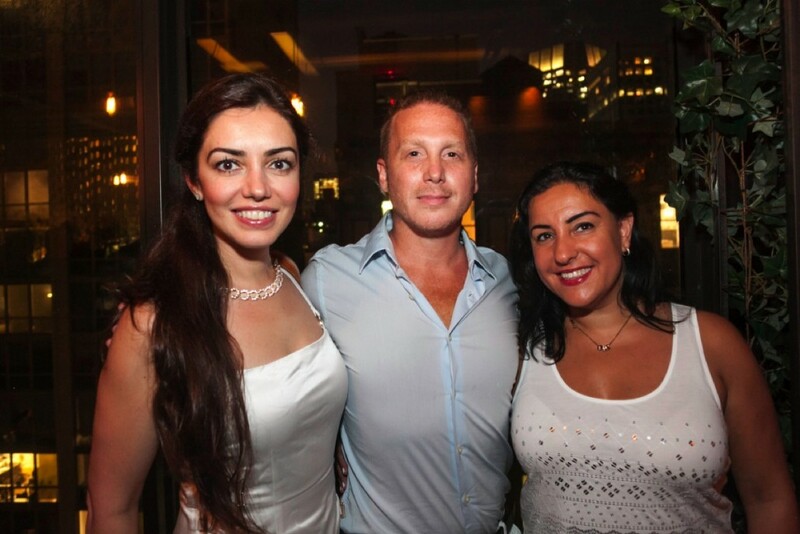 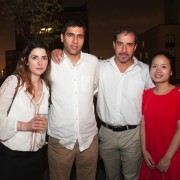 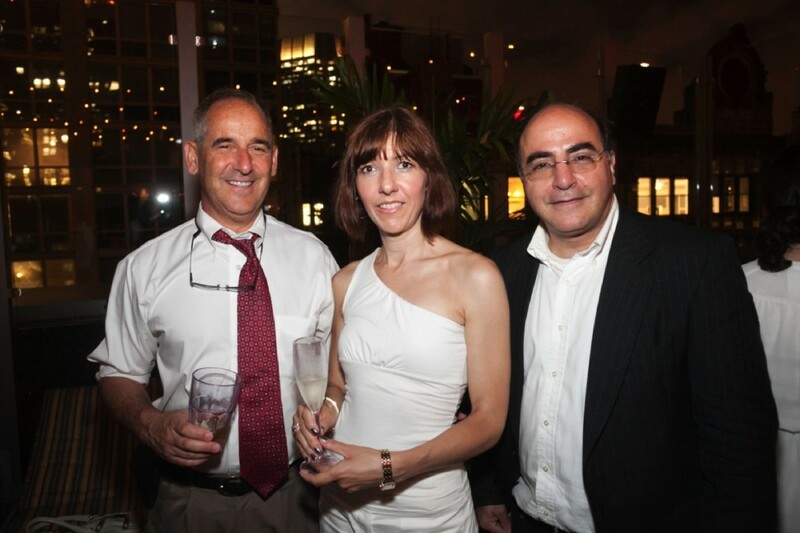 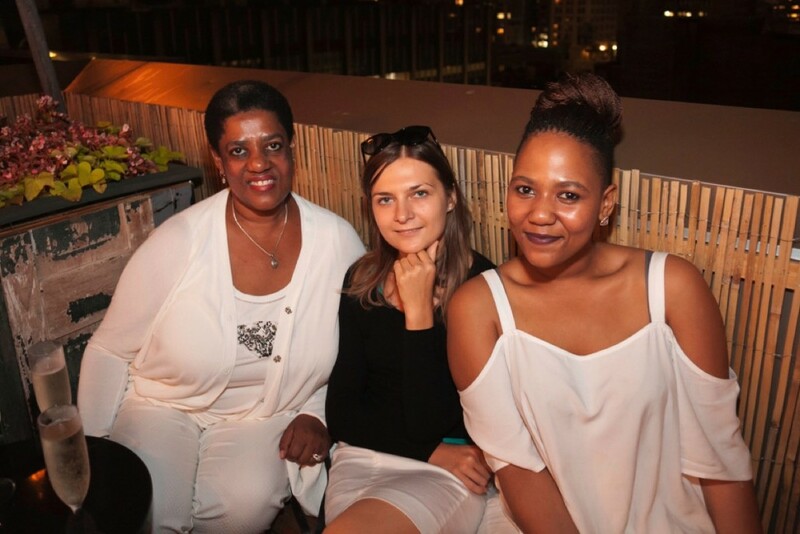 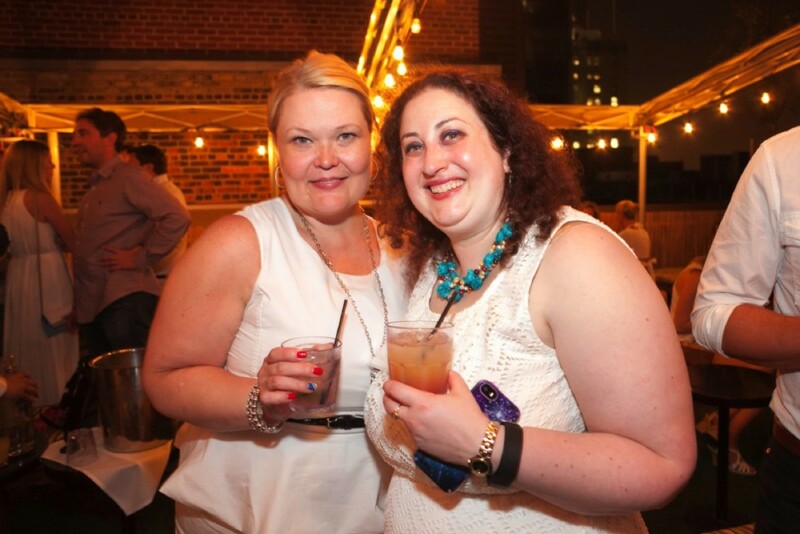 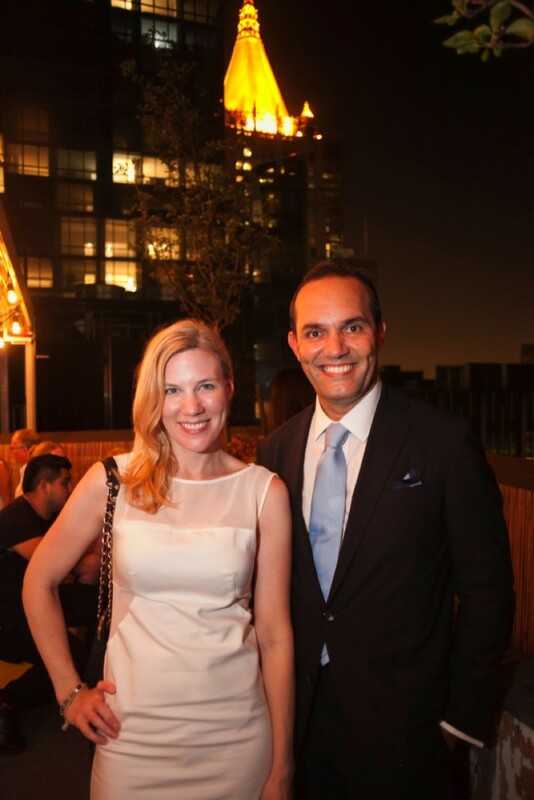 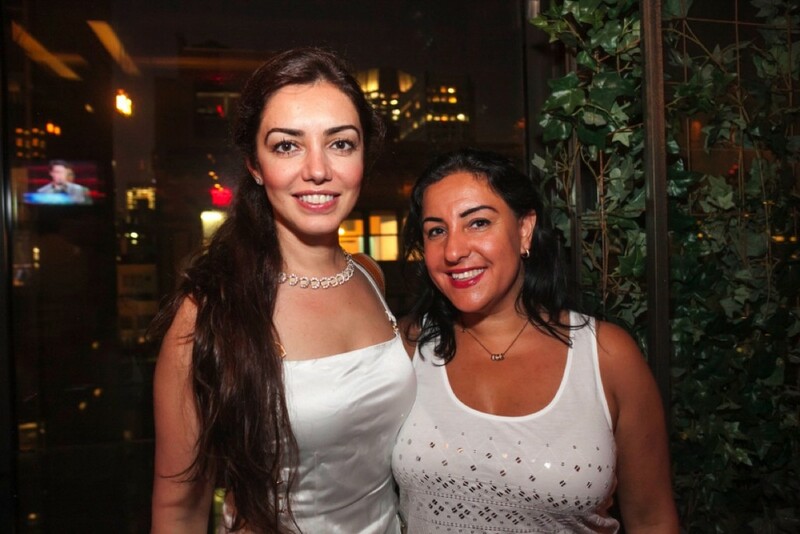 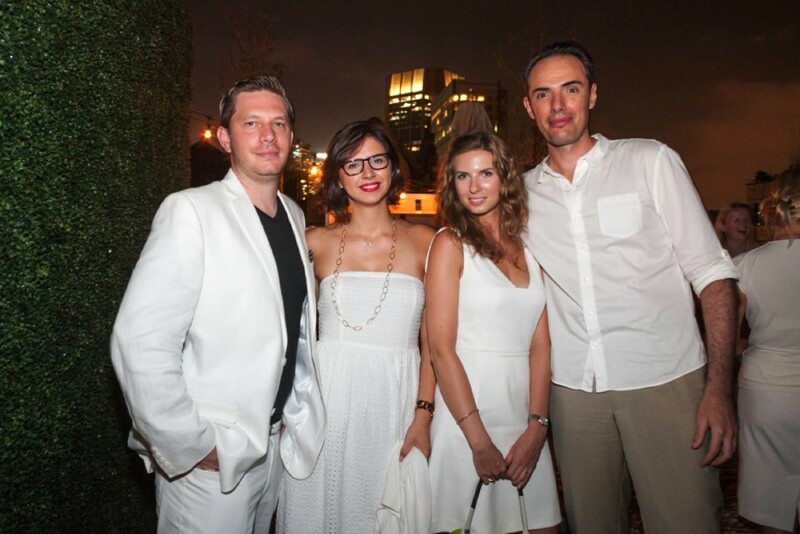 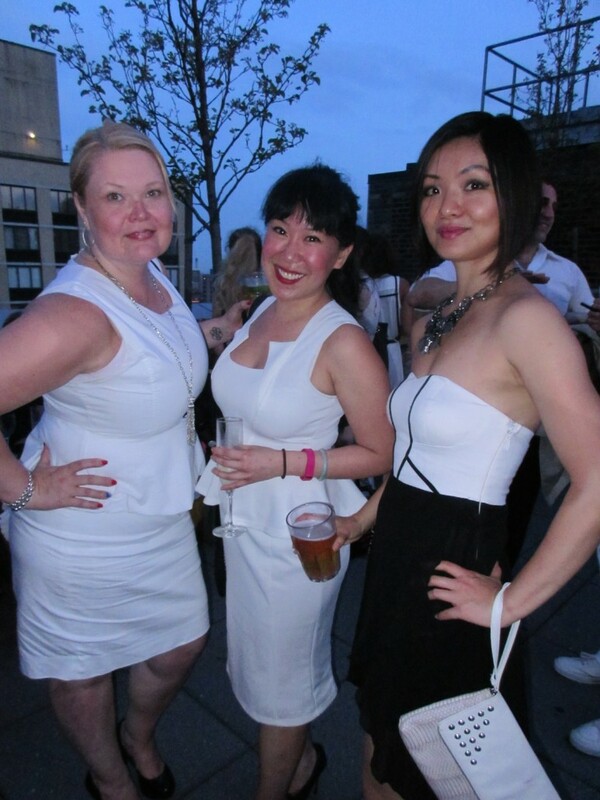 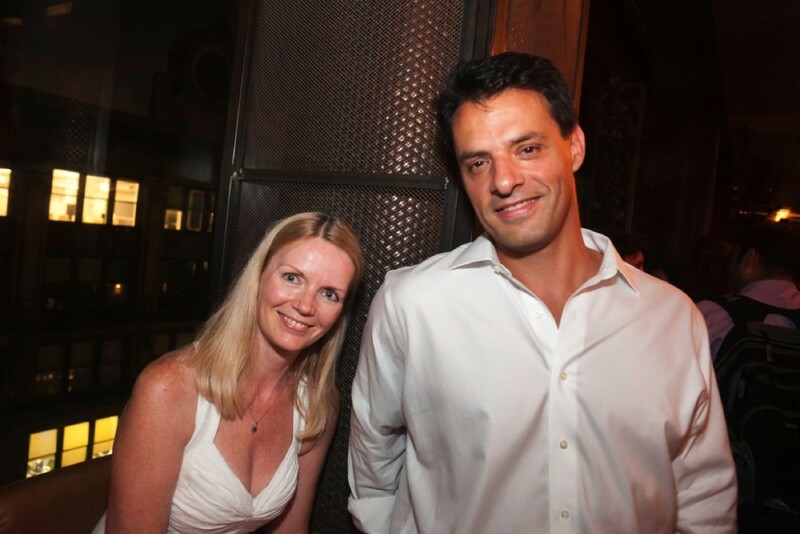 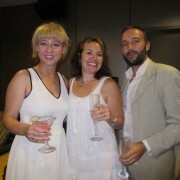 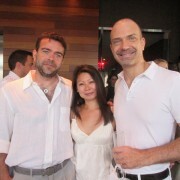 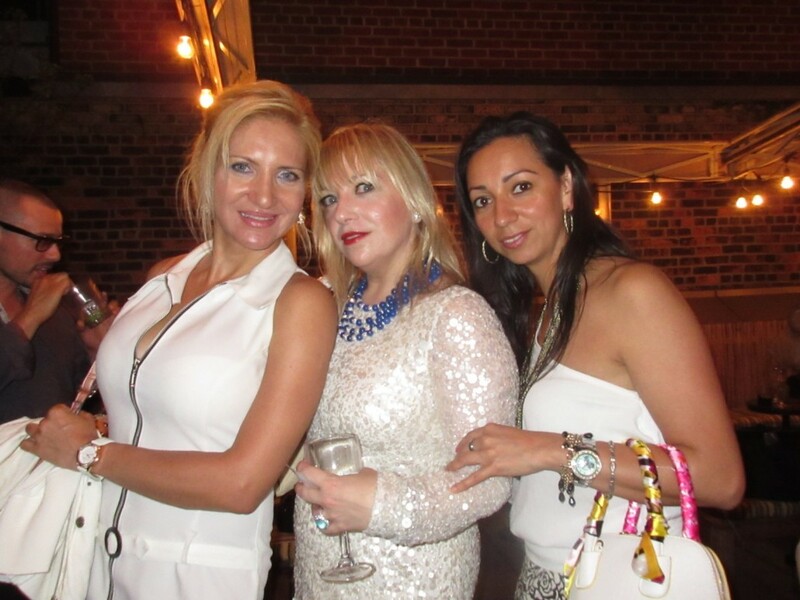 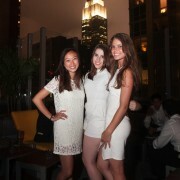 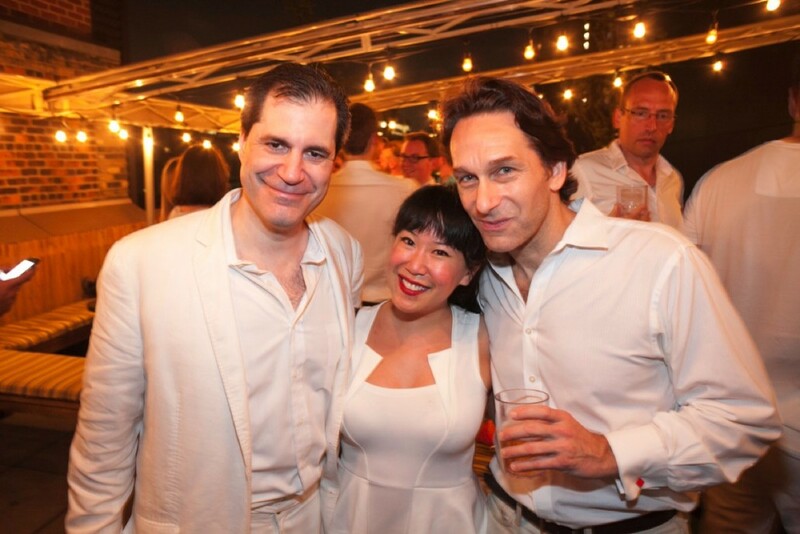 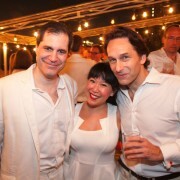 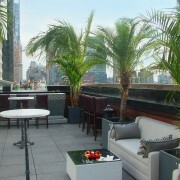 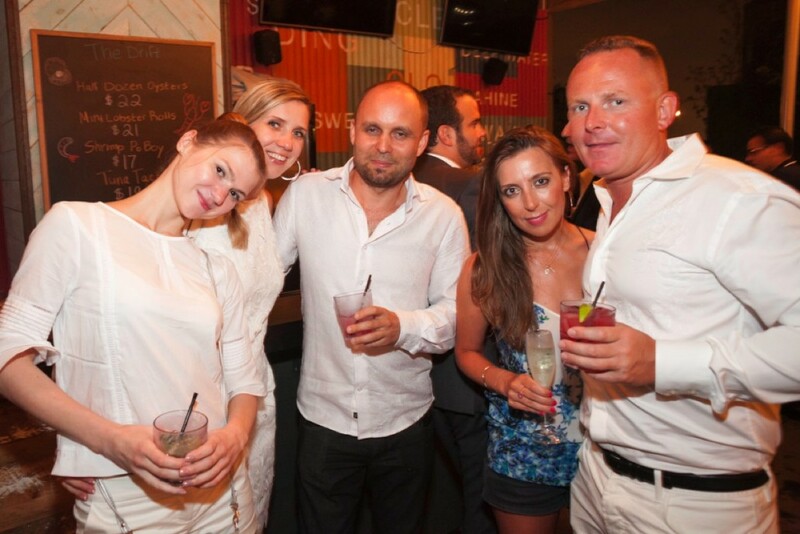 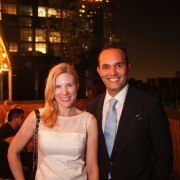 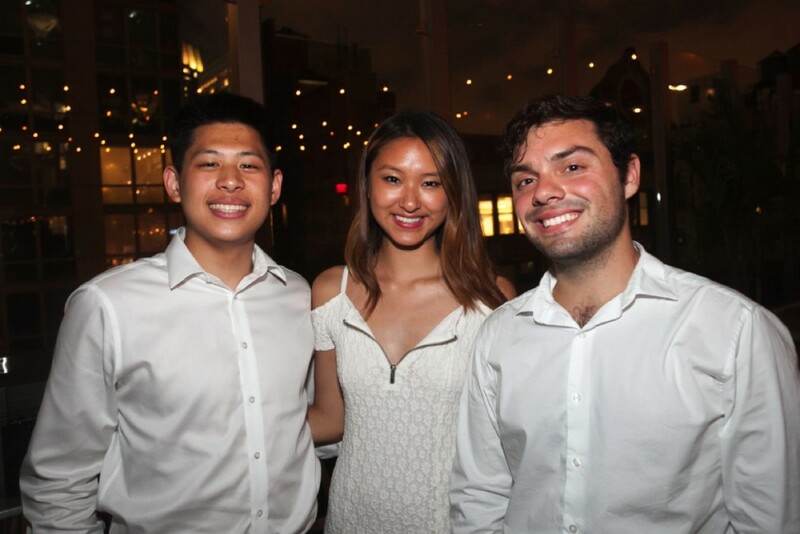 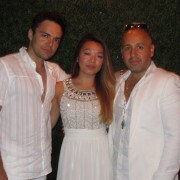 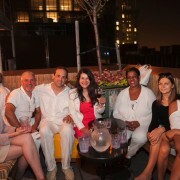 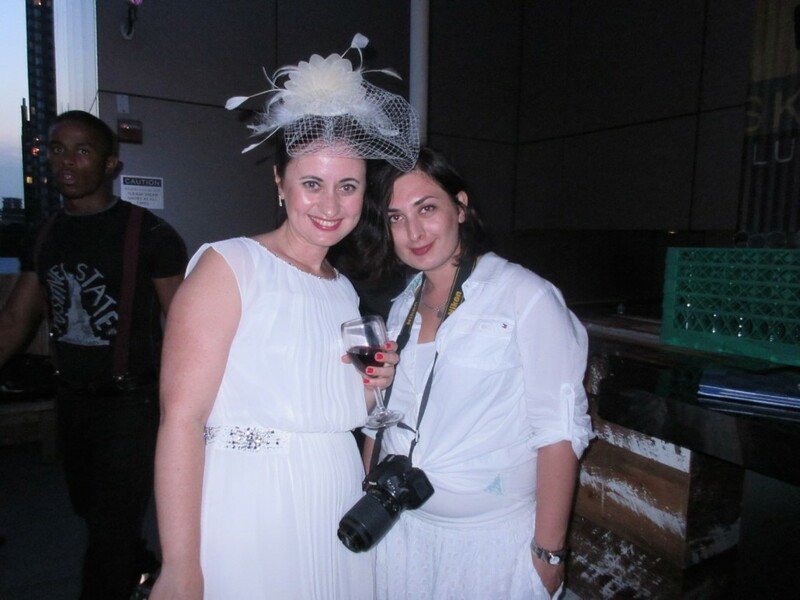 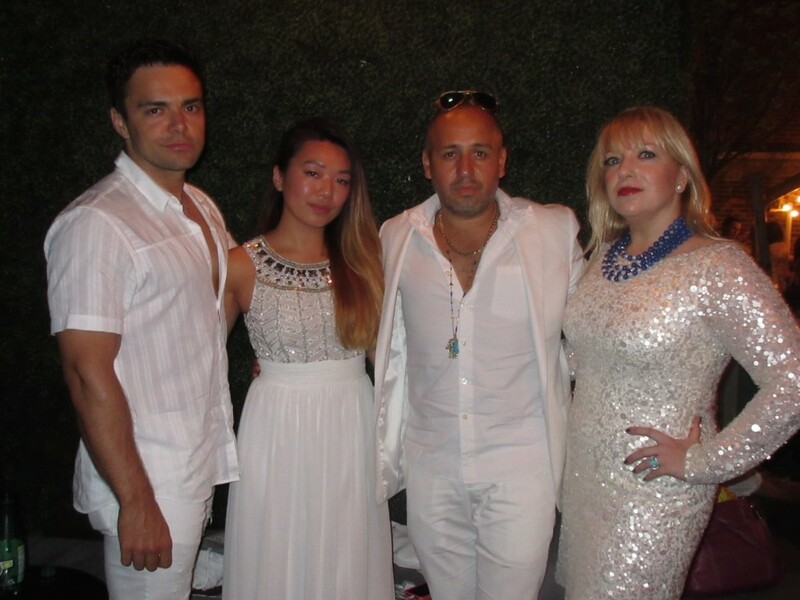 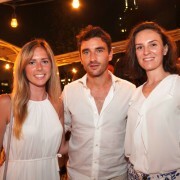 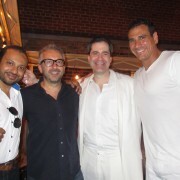 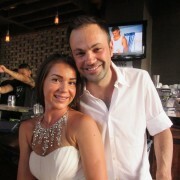 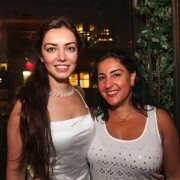 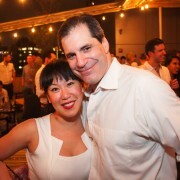 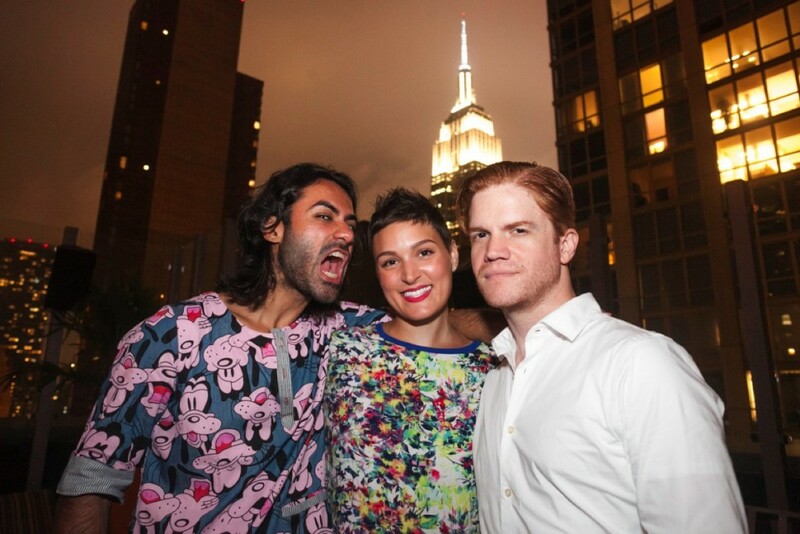 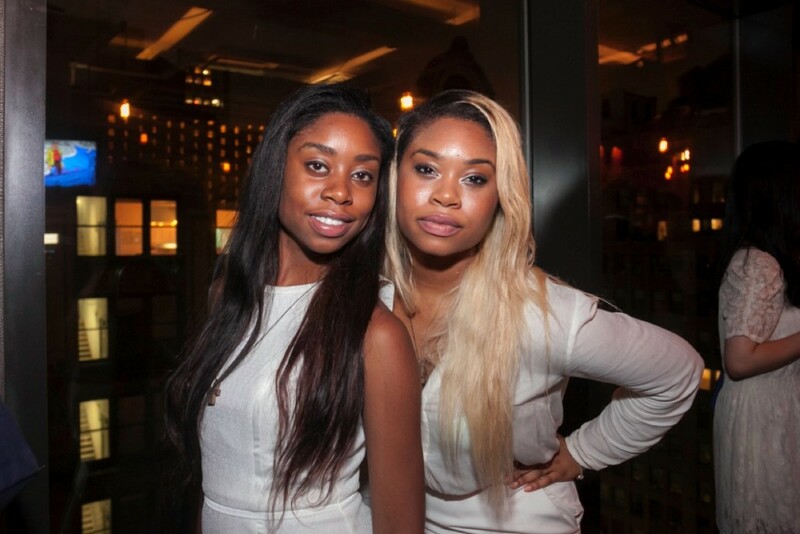 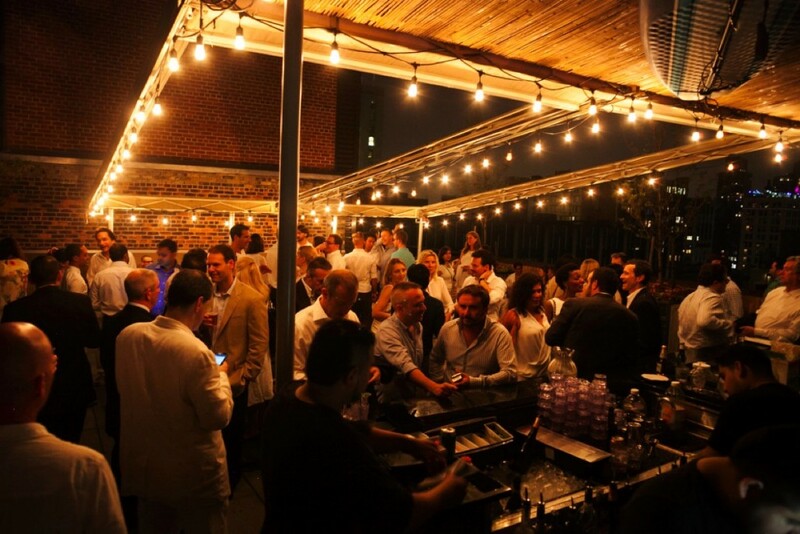 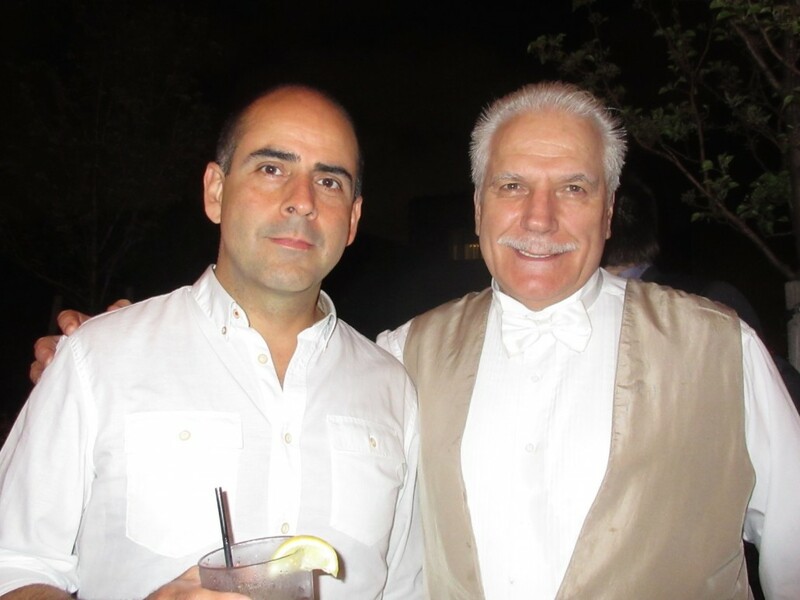 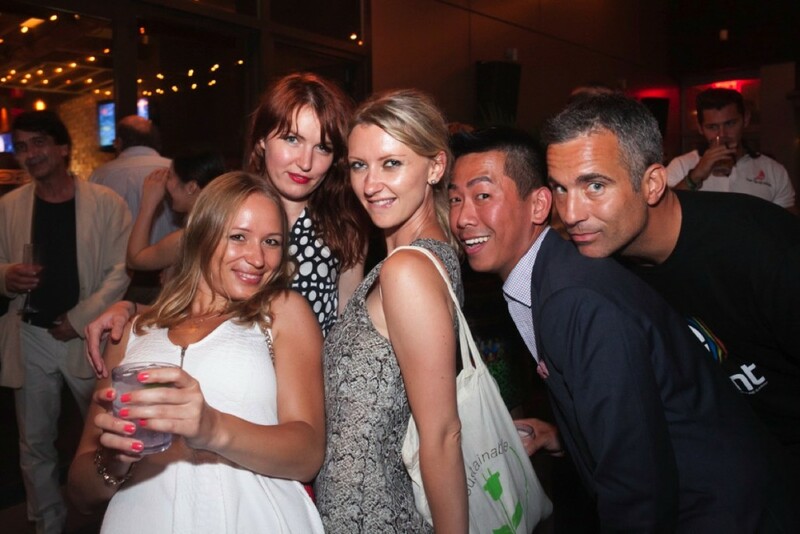 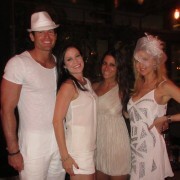 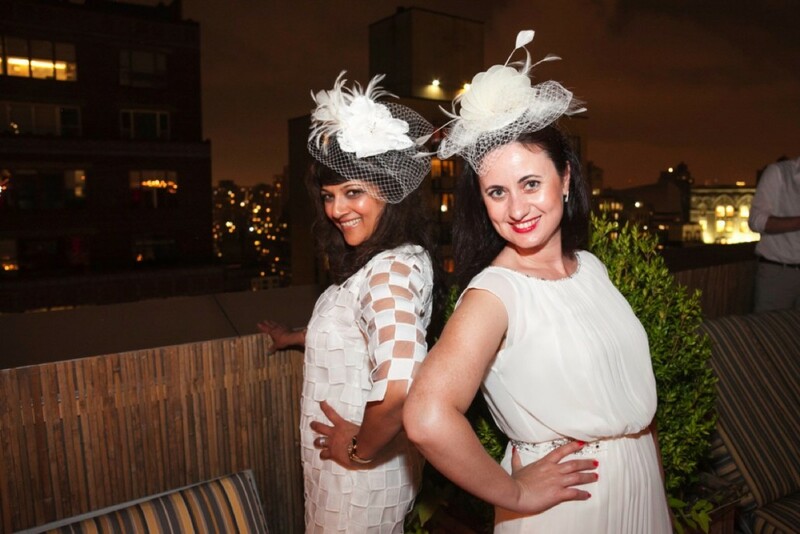 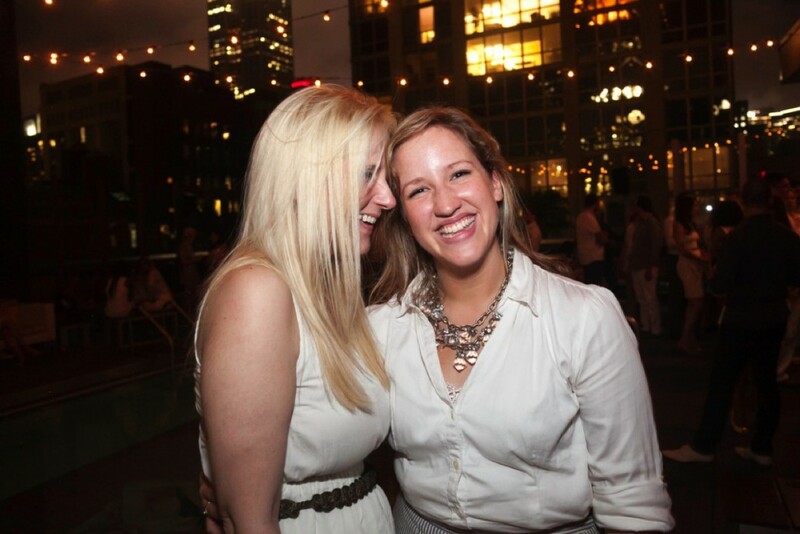 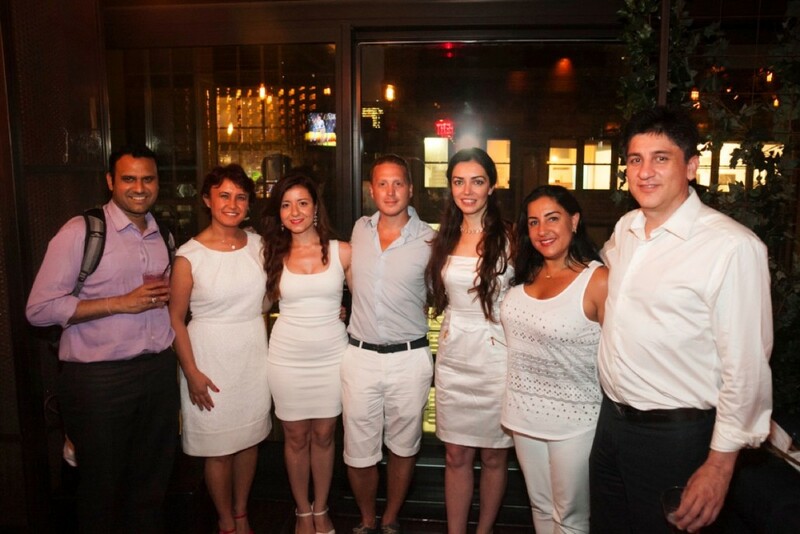 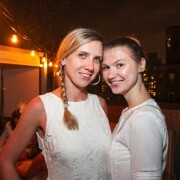 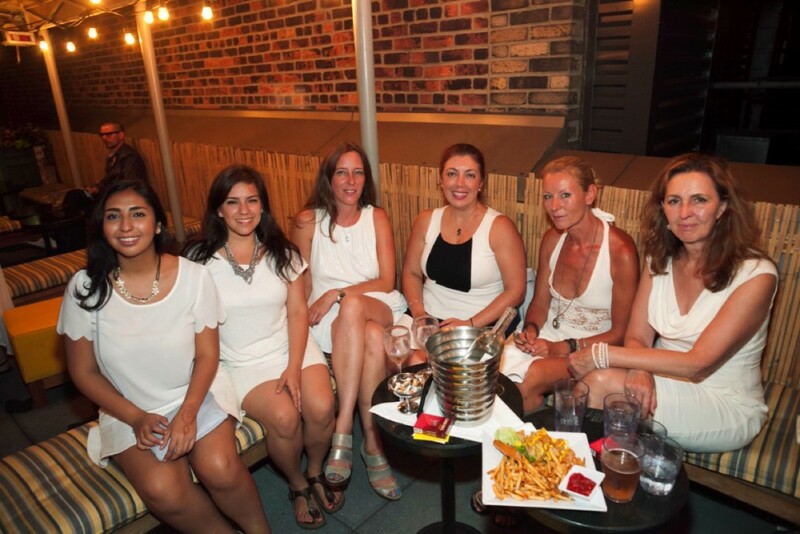 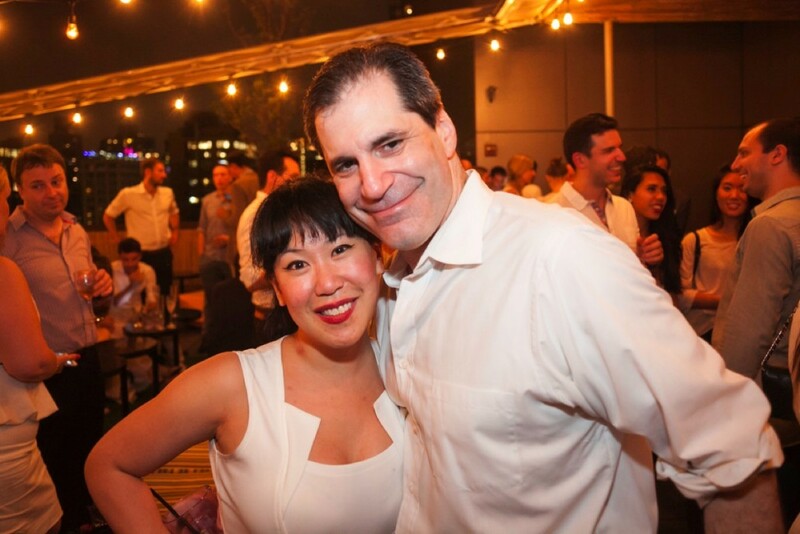 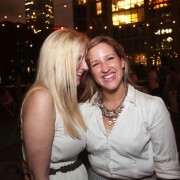 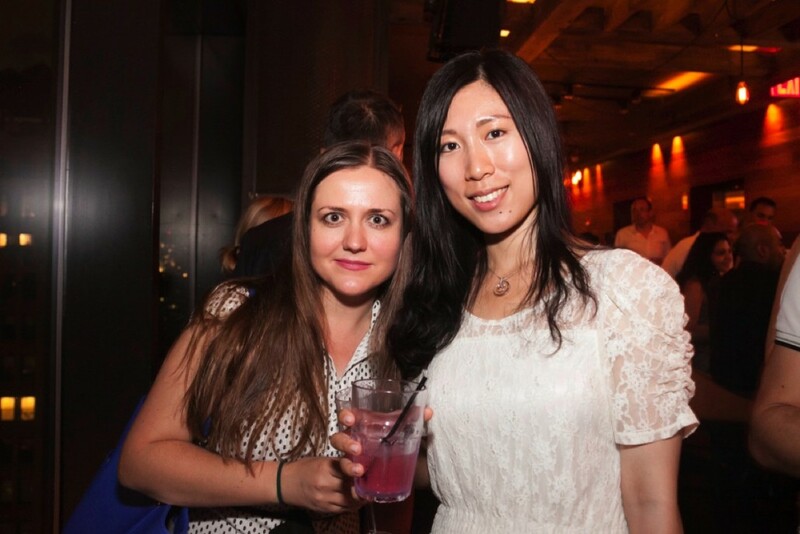 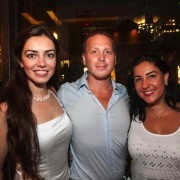 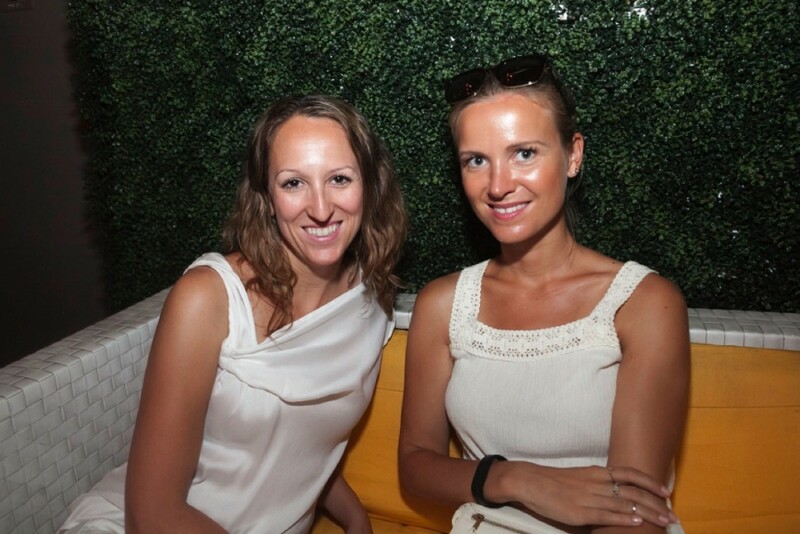 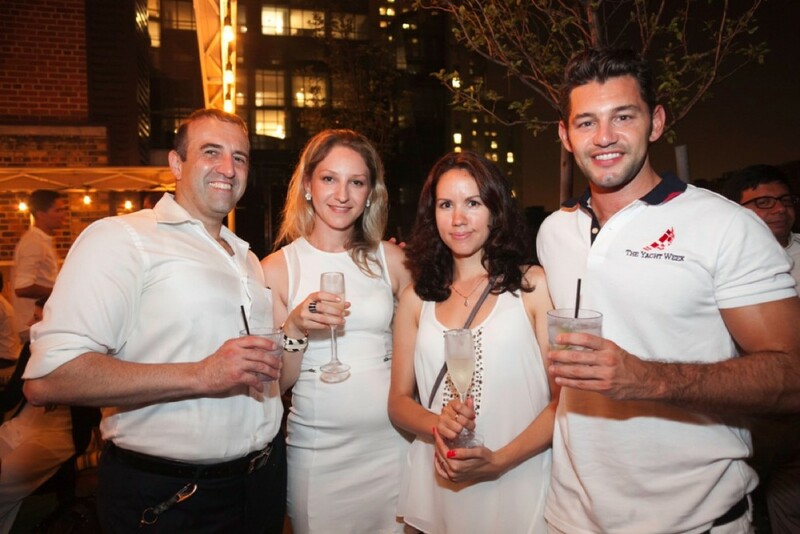 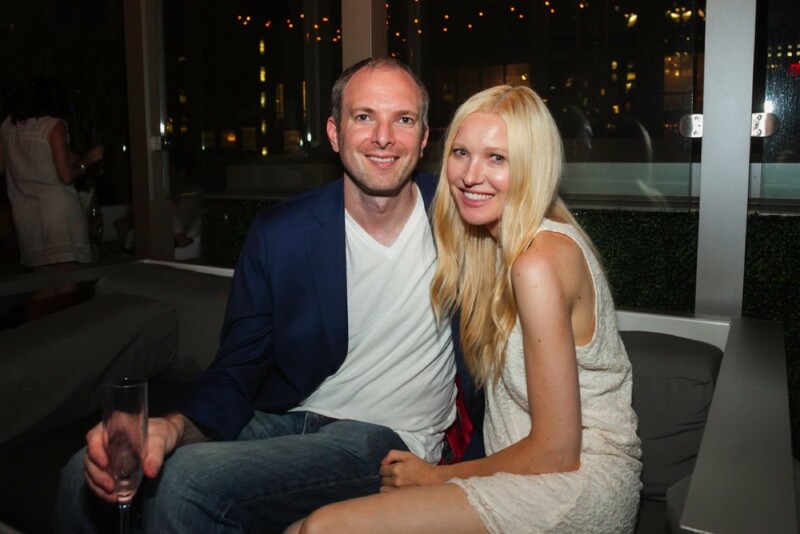 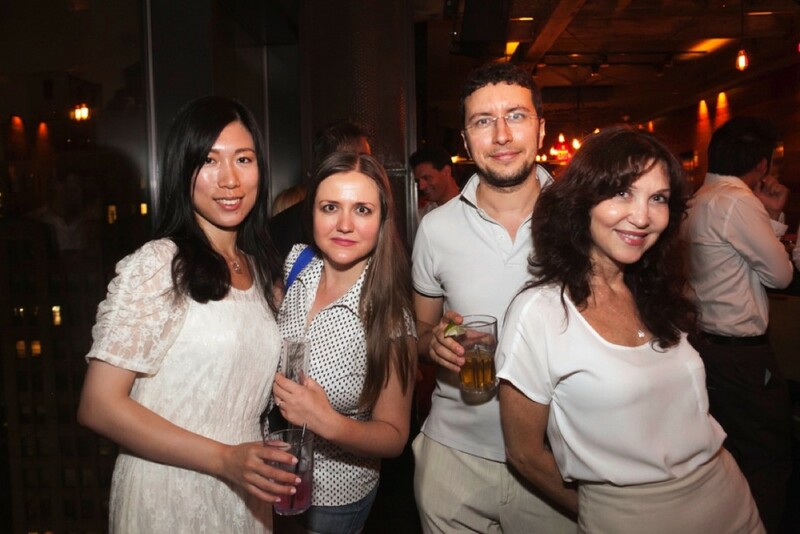 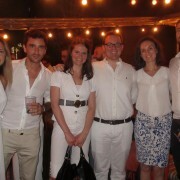 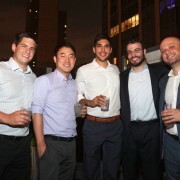 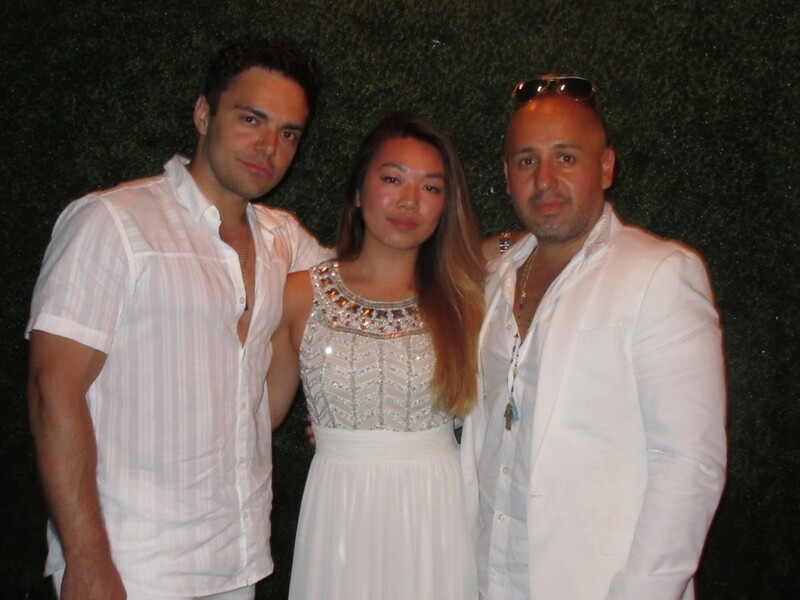 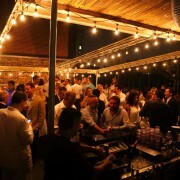 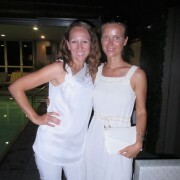 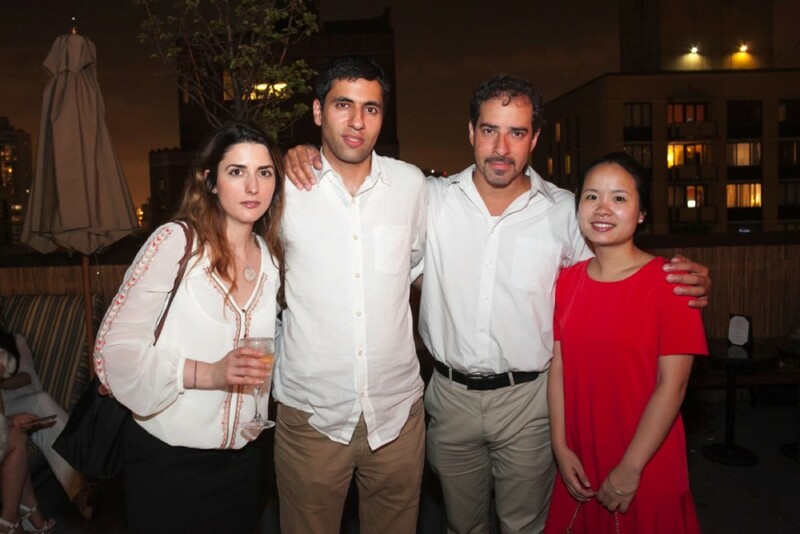 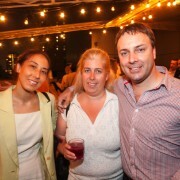 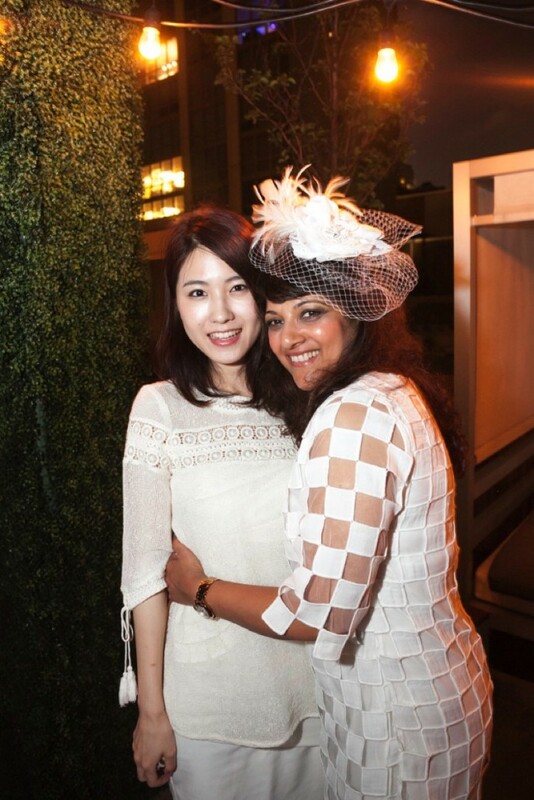 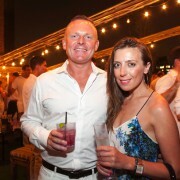 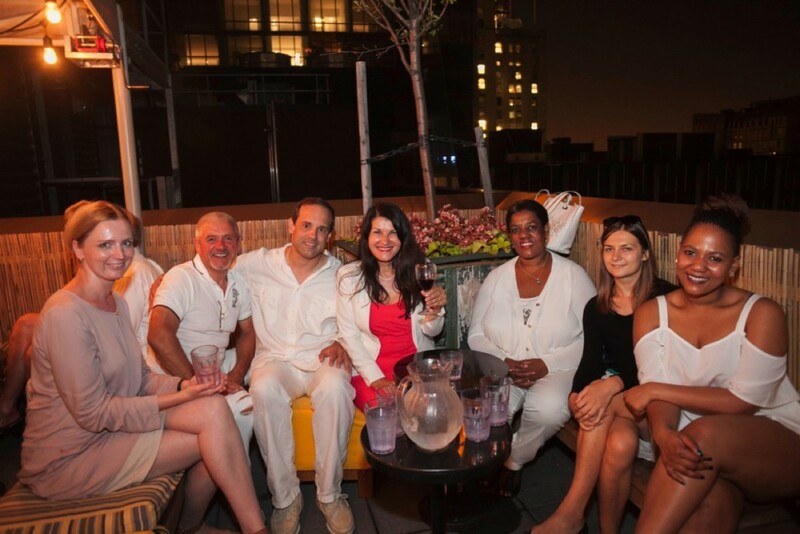 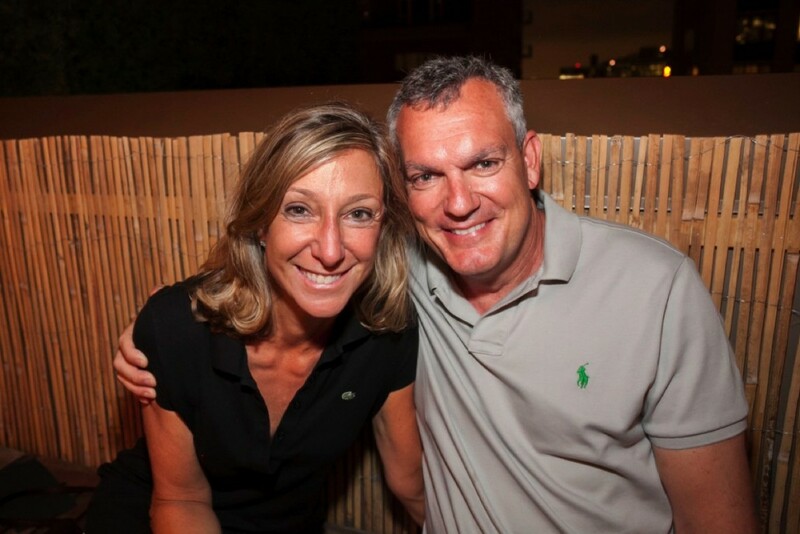 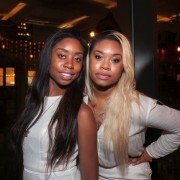 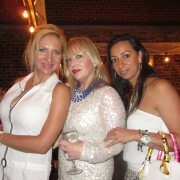 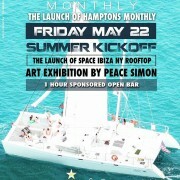 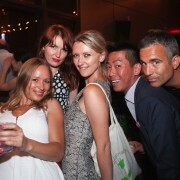 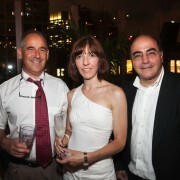 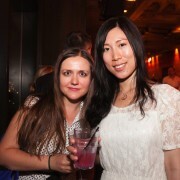 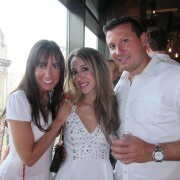 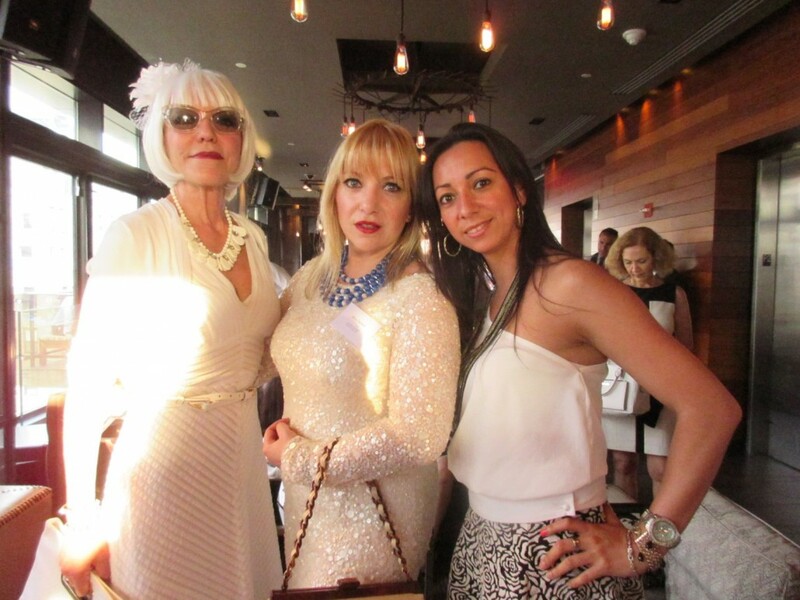 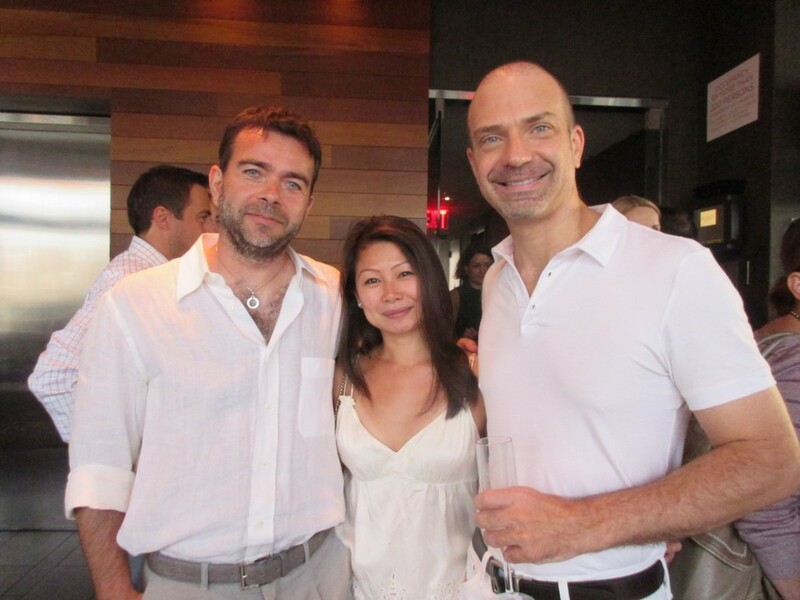 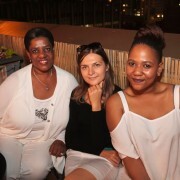 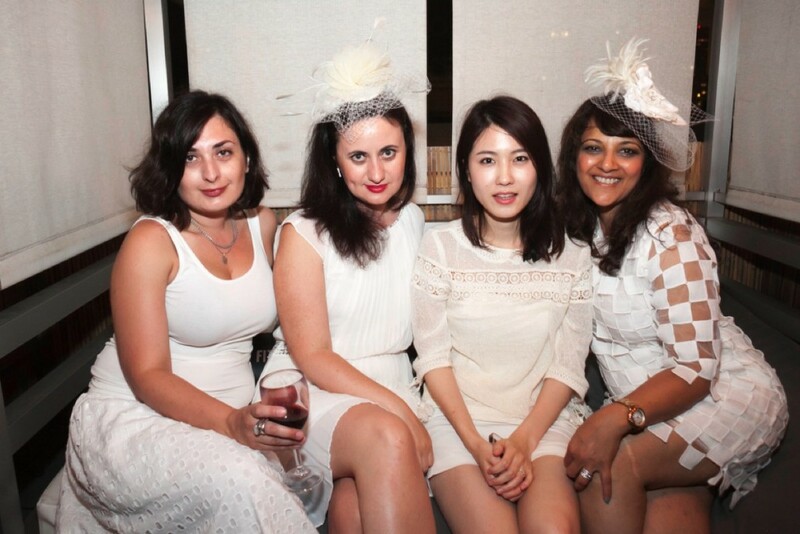 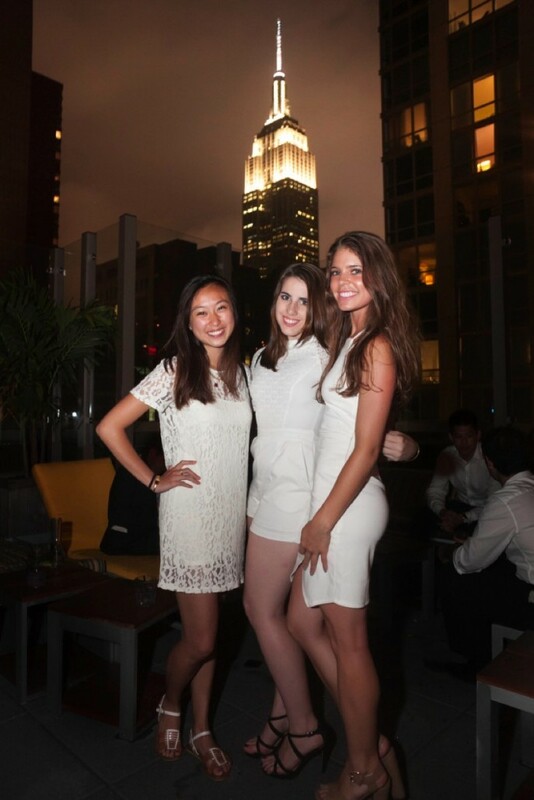 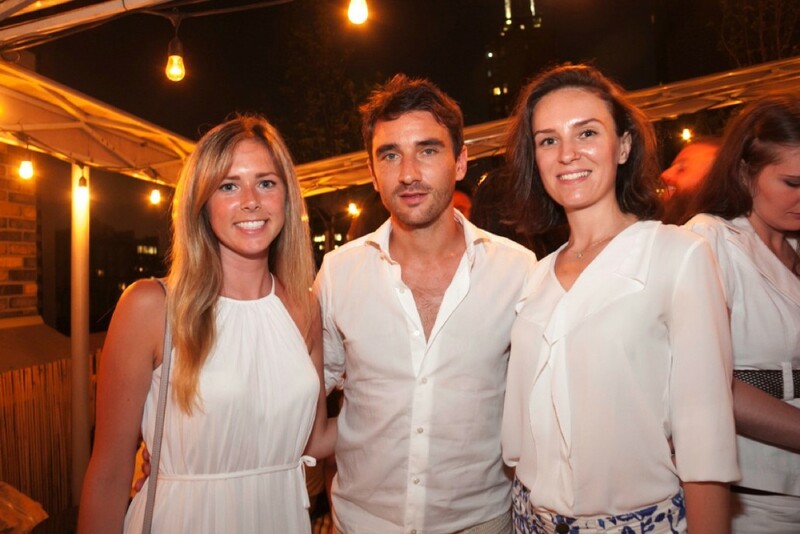 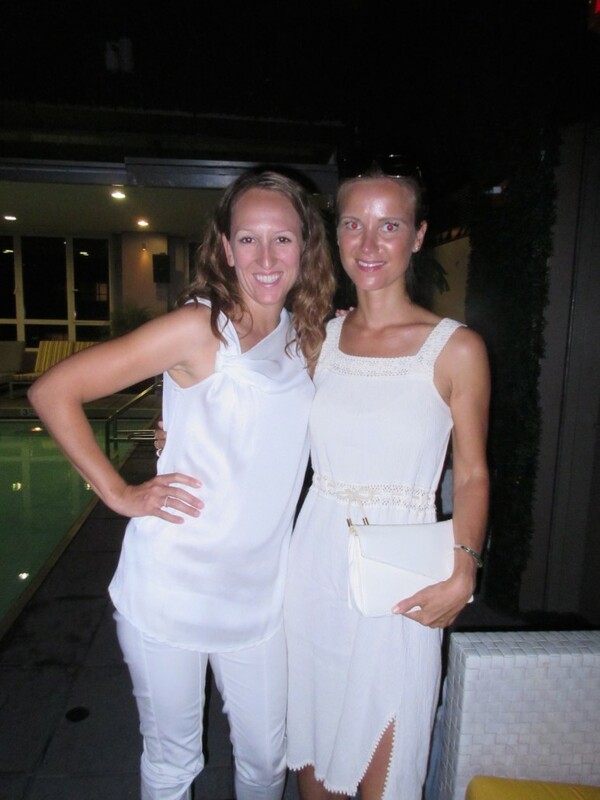 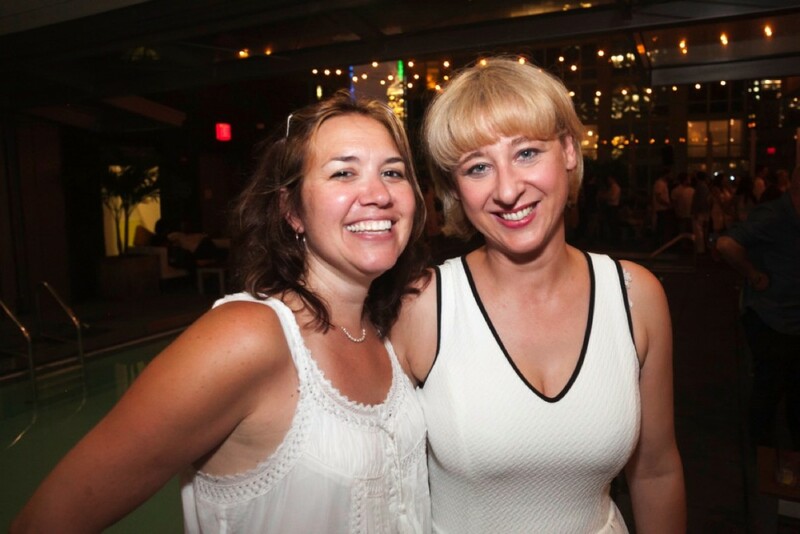 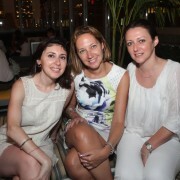 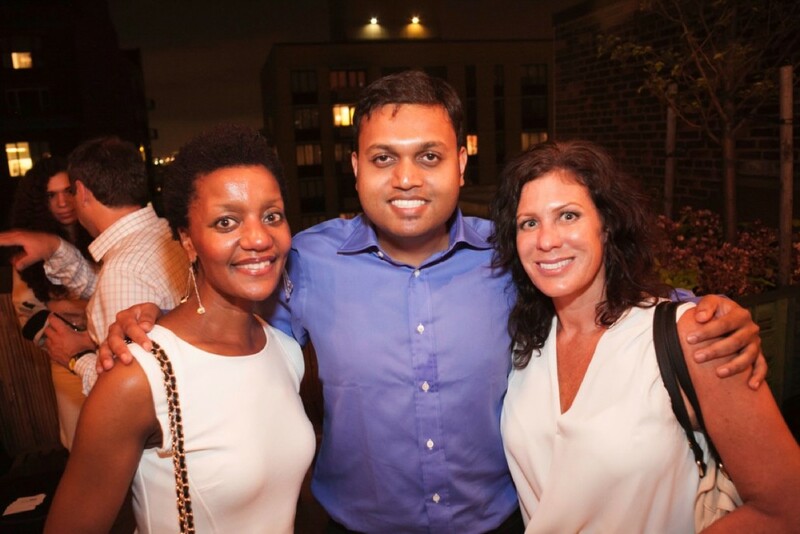 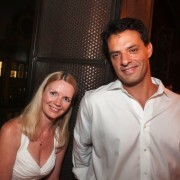 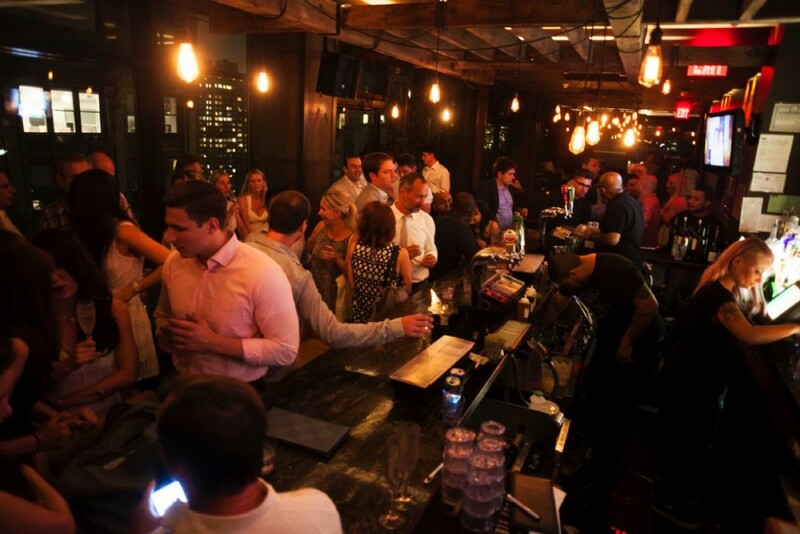 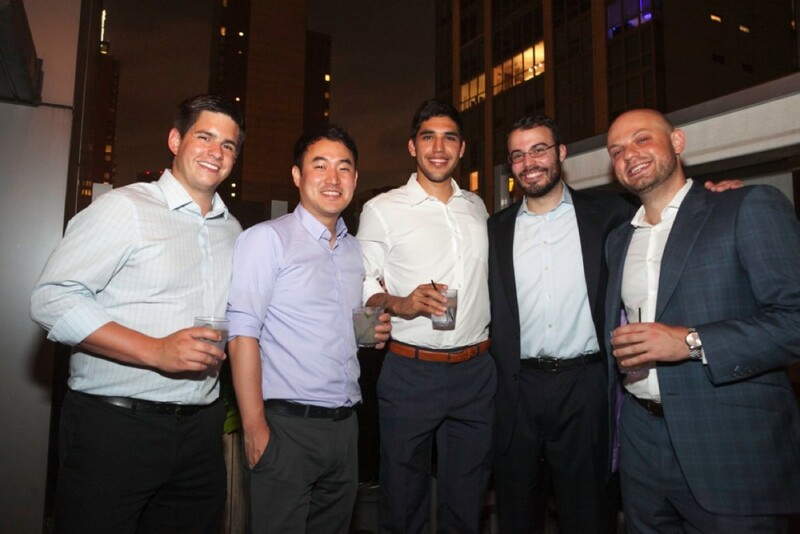 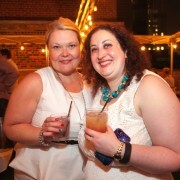 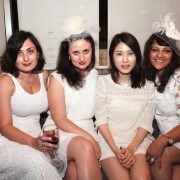 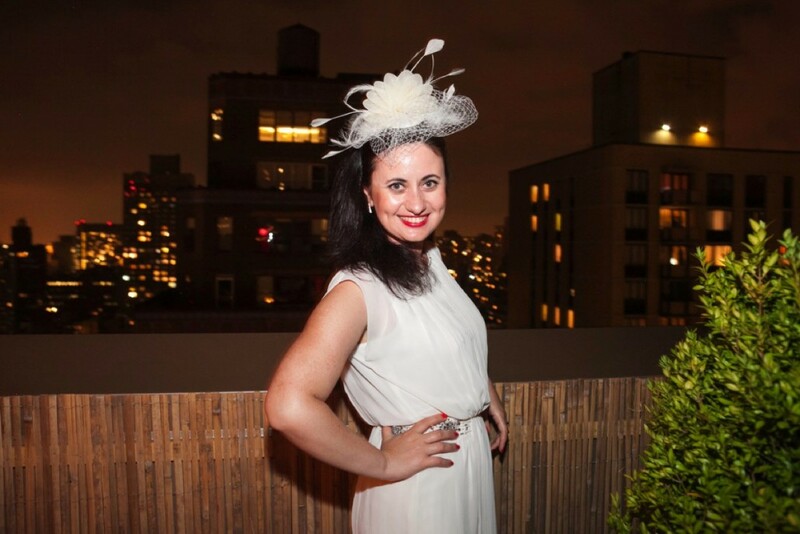 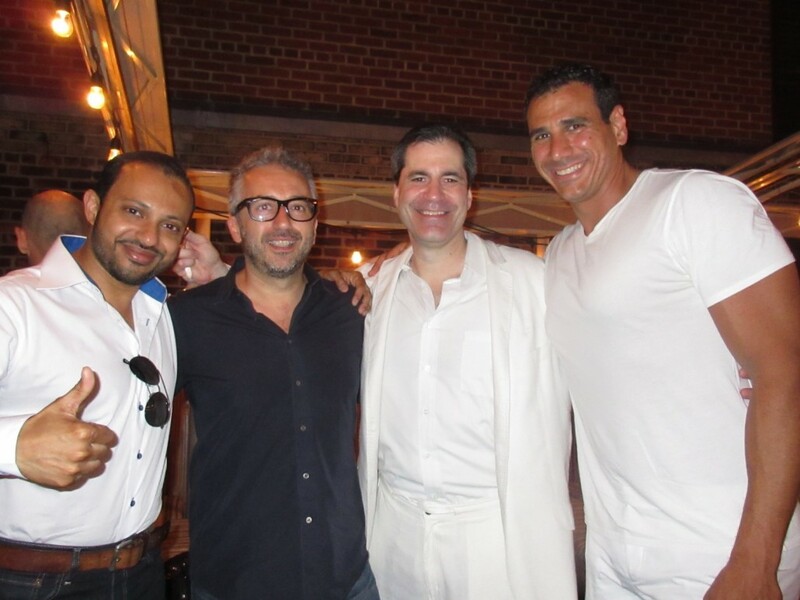 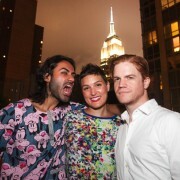 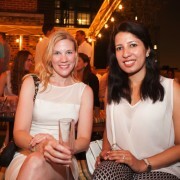 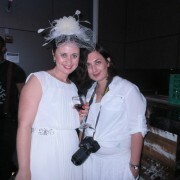 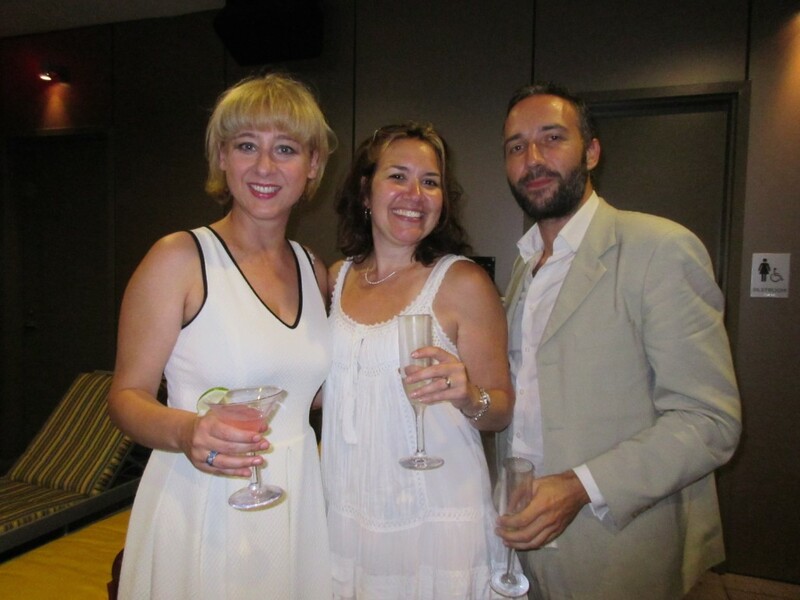 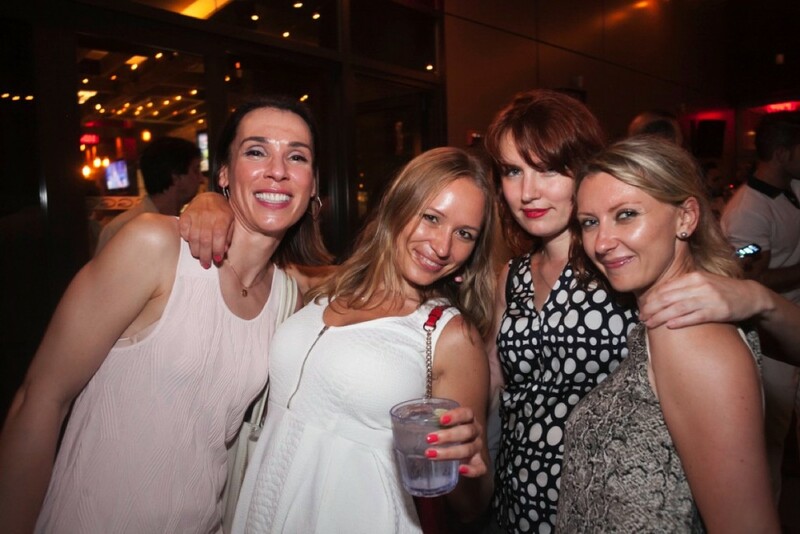 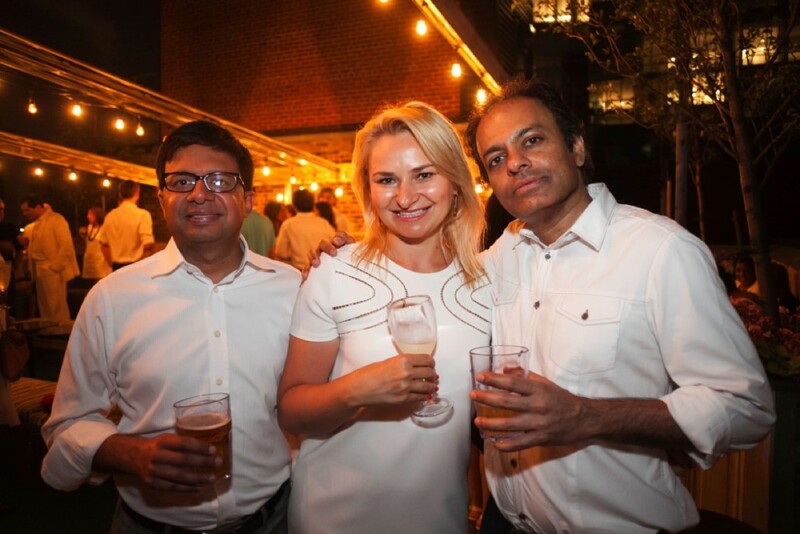 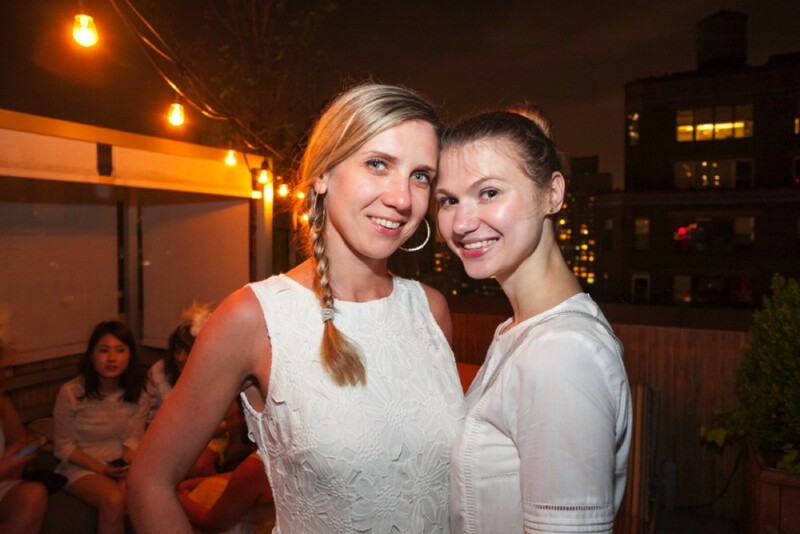 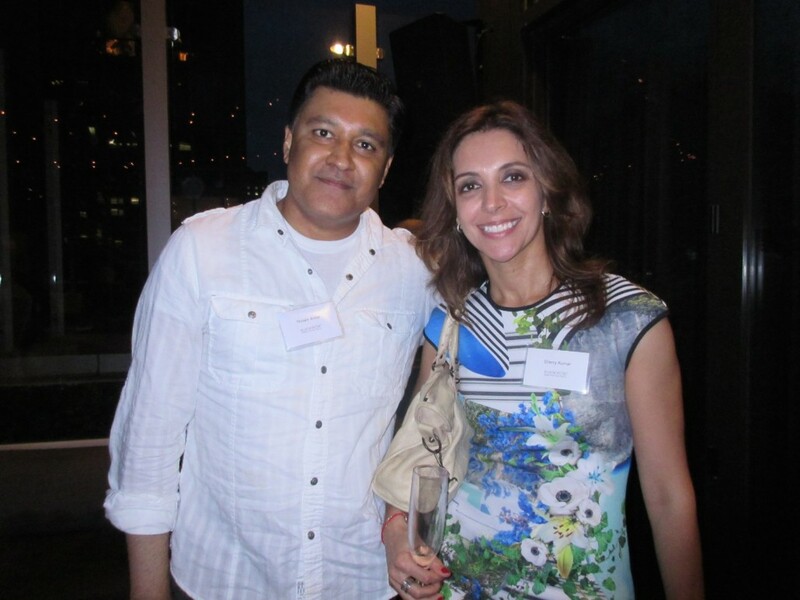 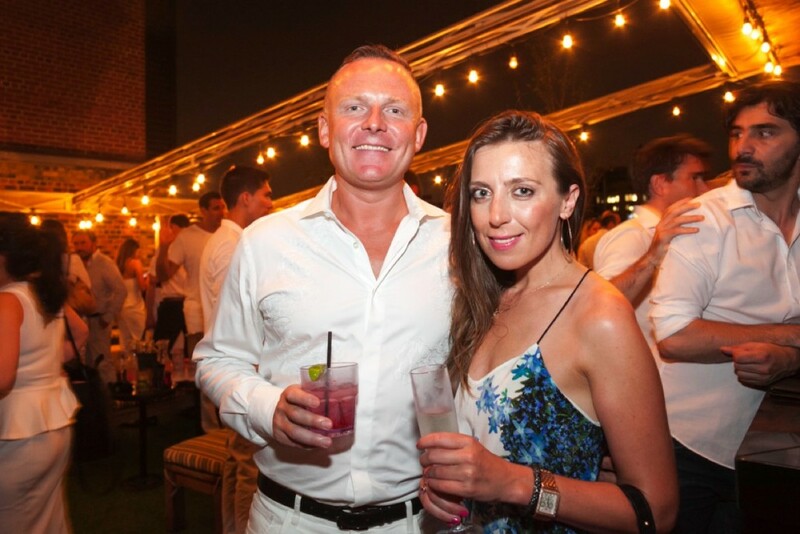 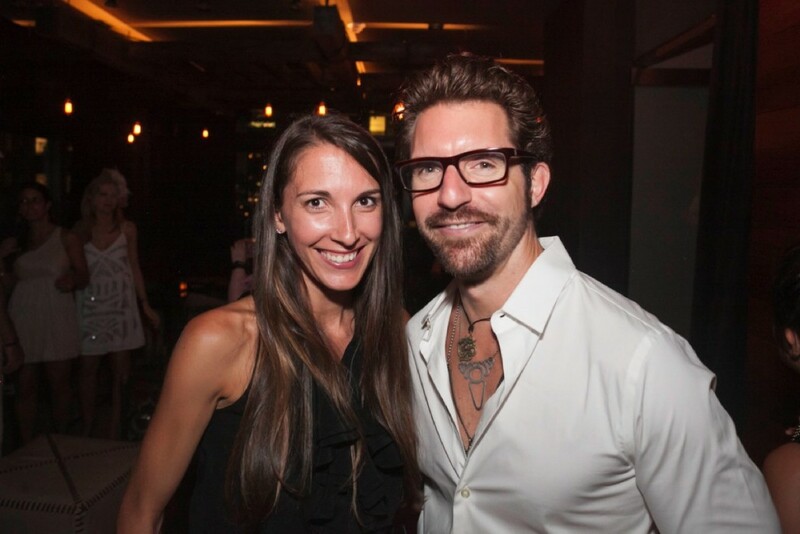 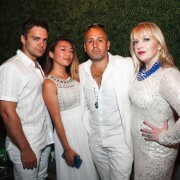 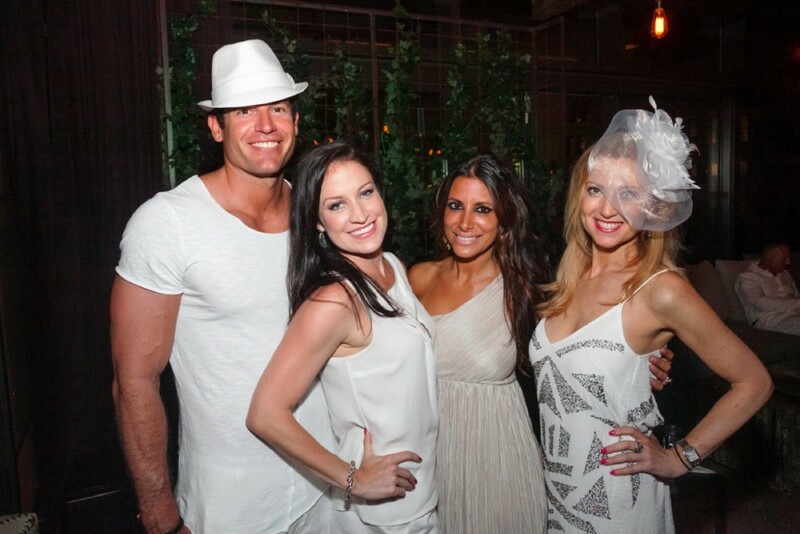 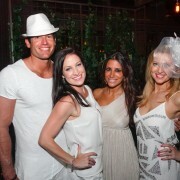 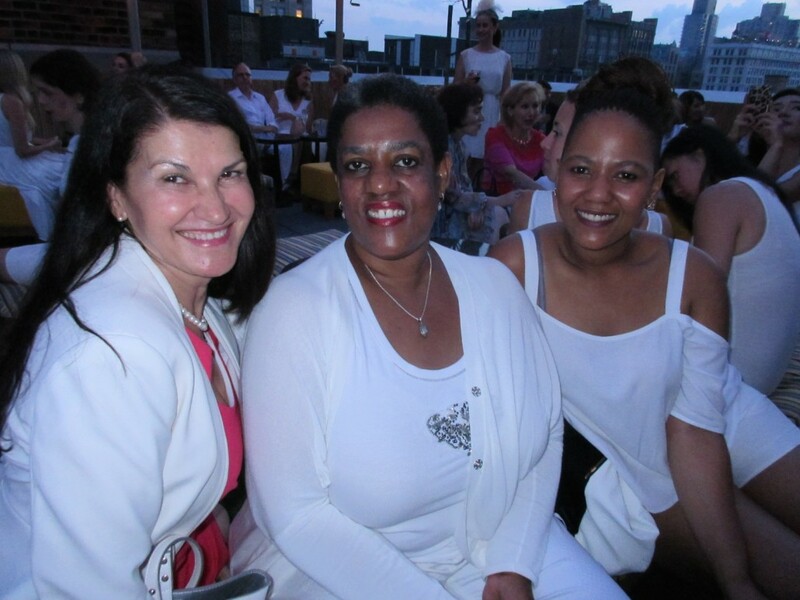 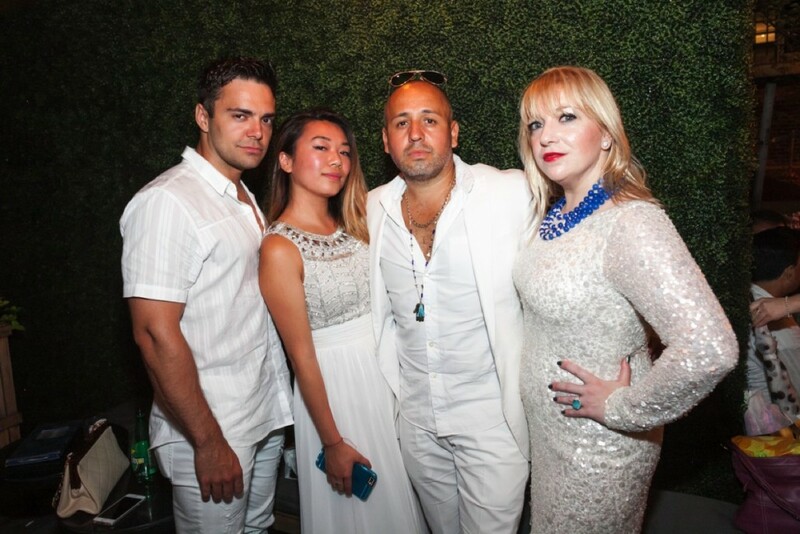 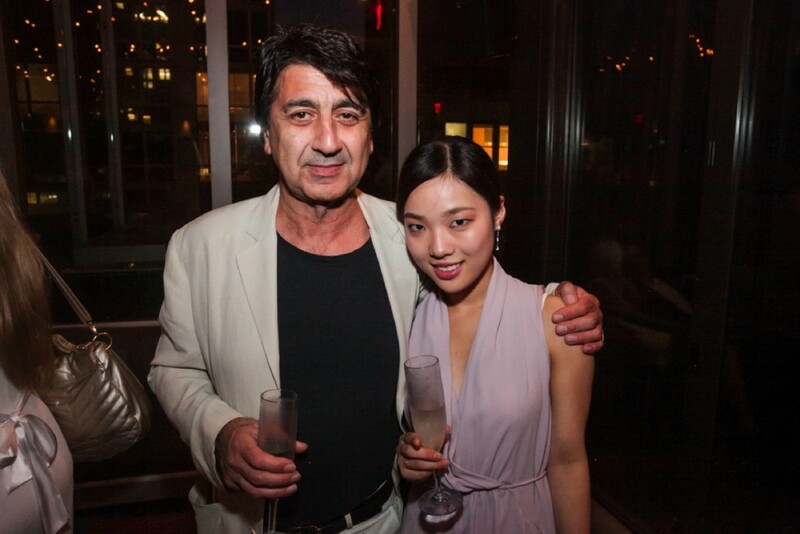 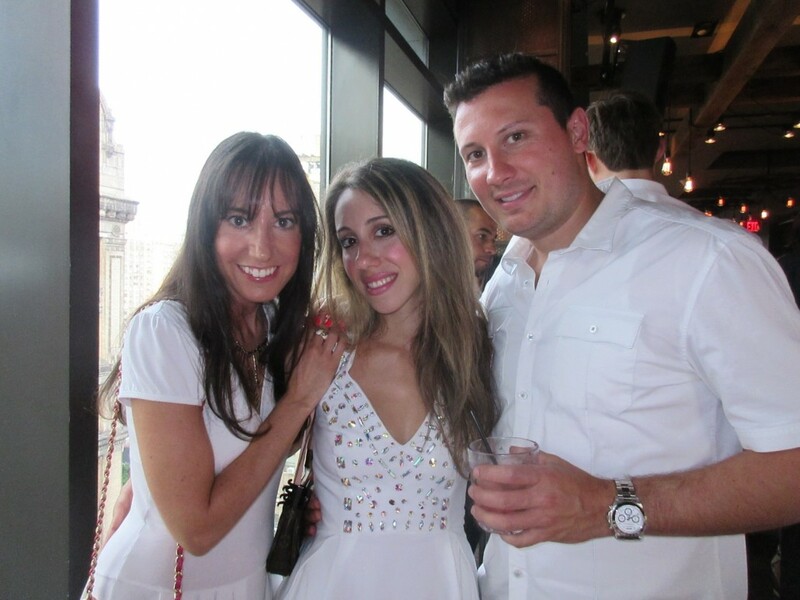 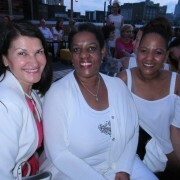 Join us for the annual fun summertime rooftop white party with multiple European groups! 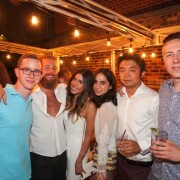 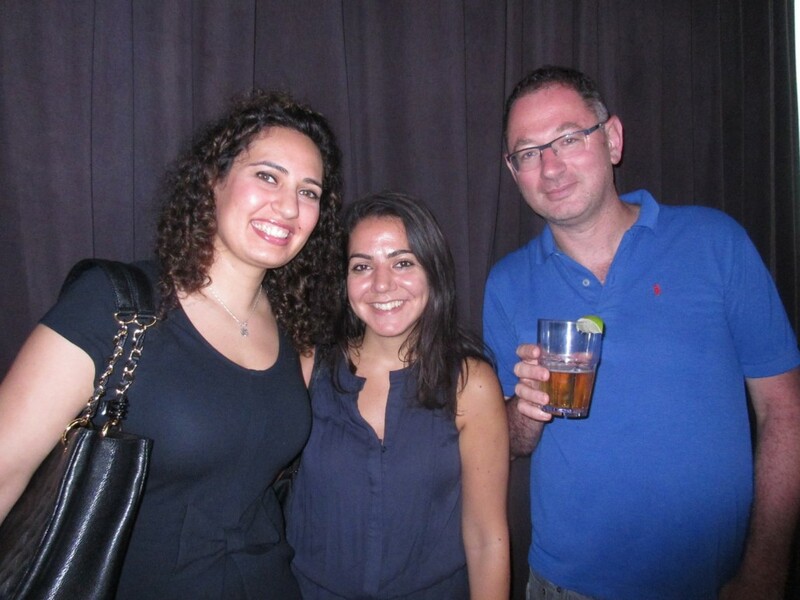 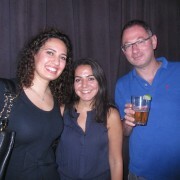 NO COVER with online RSVP by 4 pm on July 14! 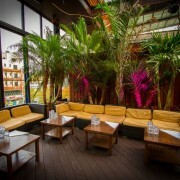 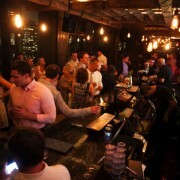 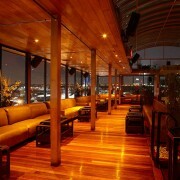 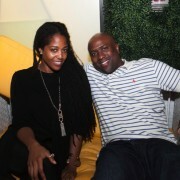 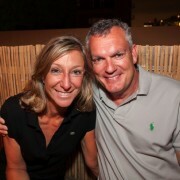 The drink special will be $10 Absolut drinks & $10 Prosecco by the glass. 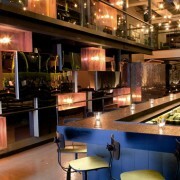 Food is available for purchase. 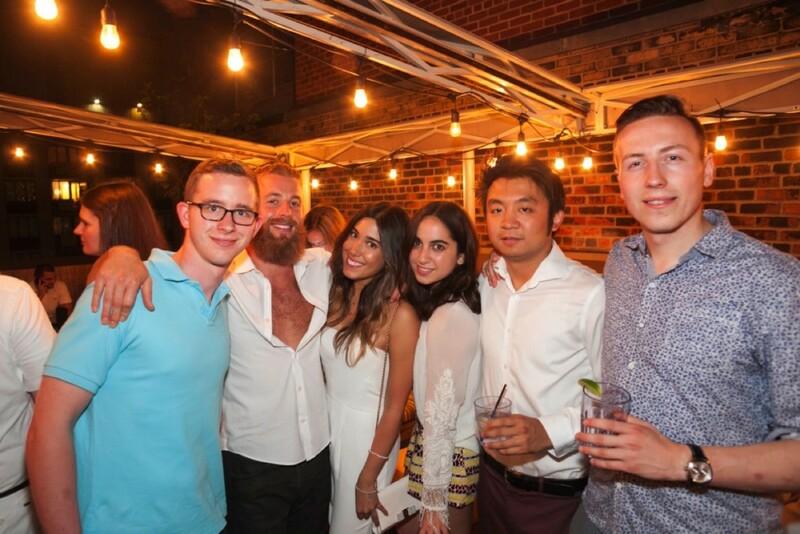 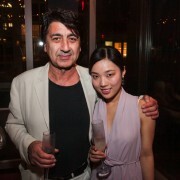 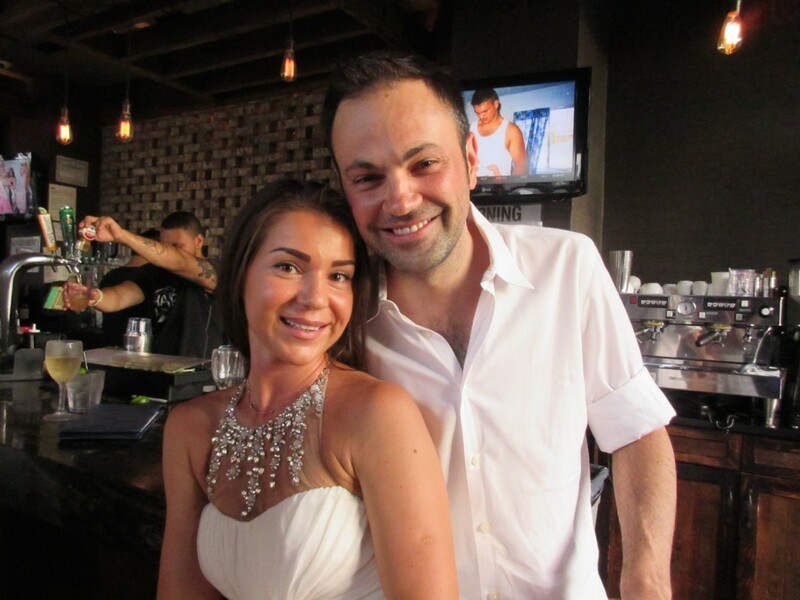 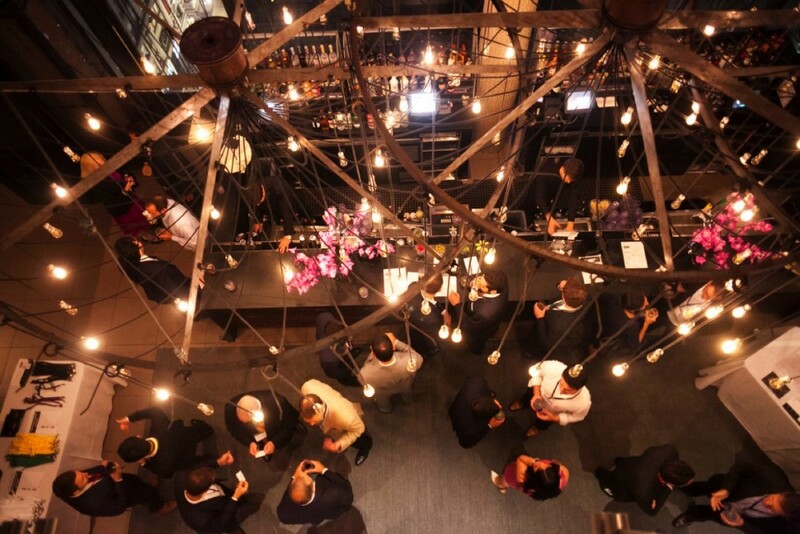 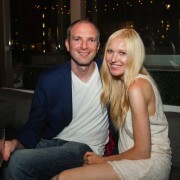 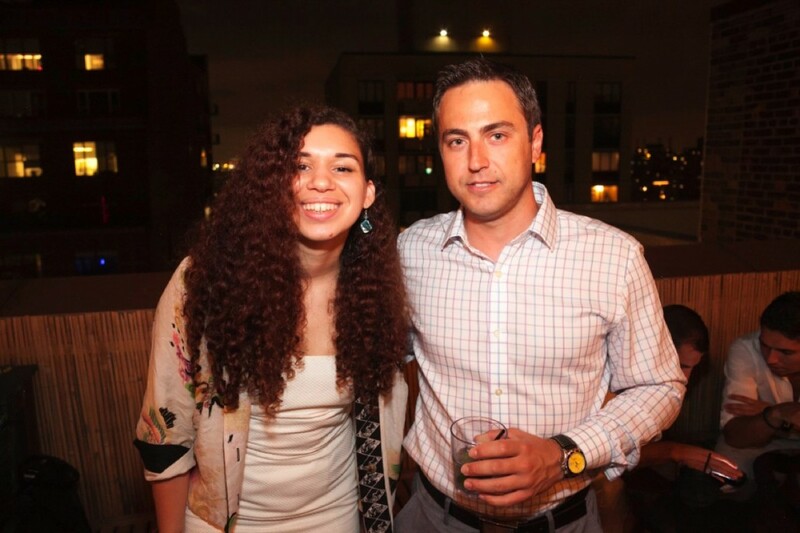 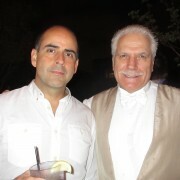 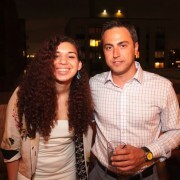 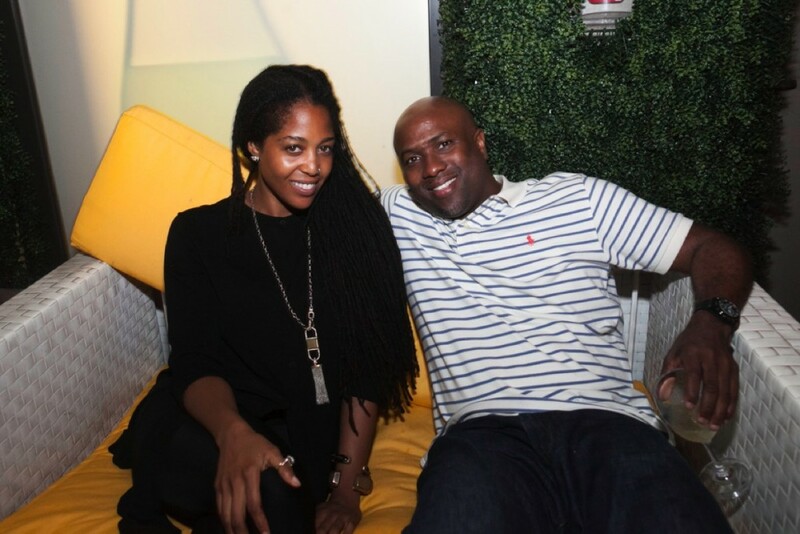 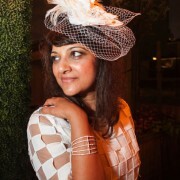 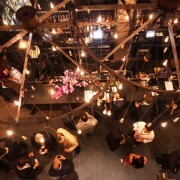 Let’s get a jump start on summer, and do what we do best-party in style.